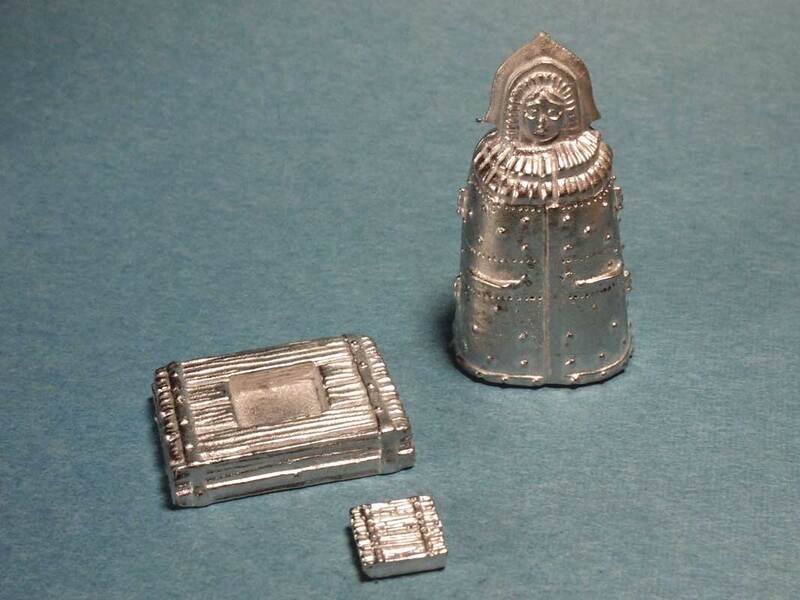 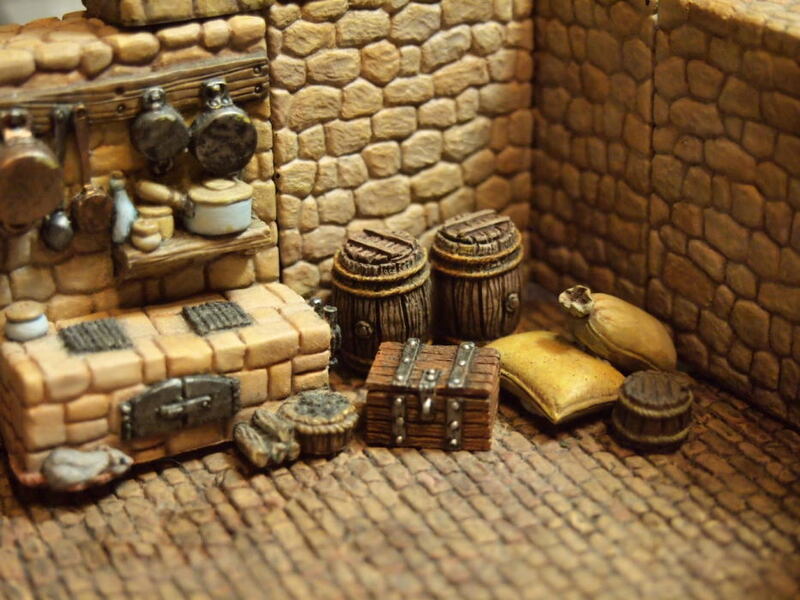 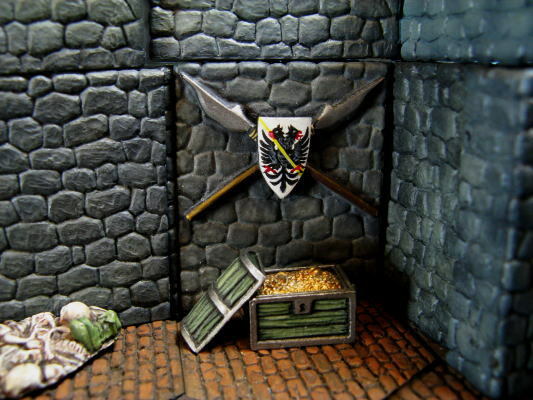 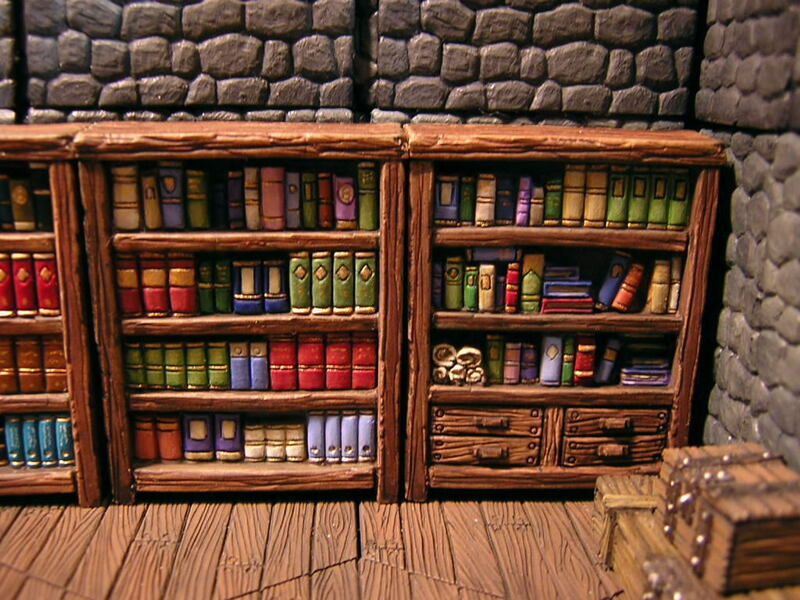 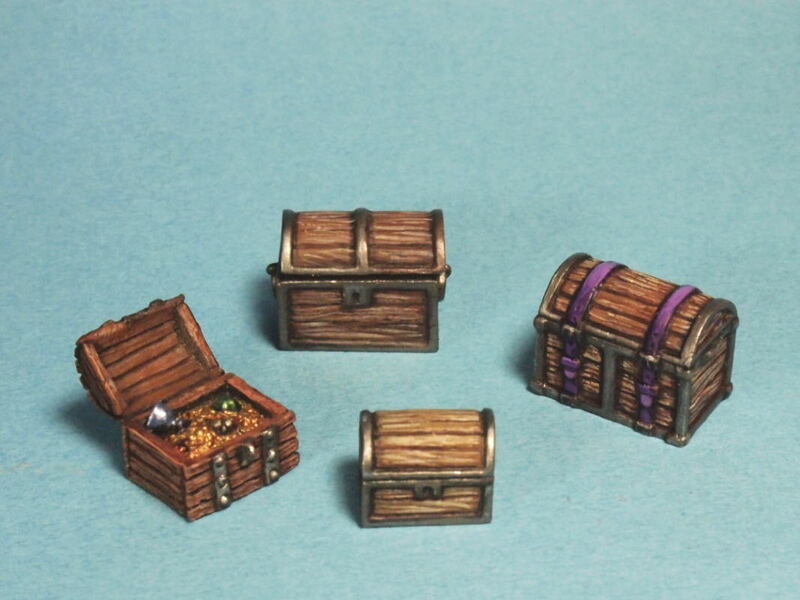 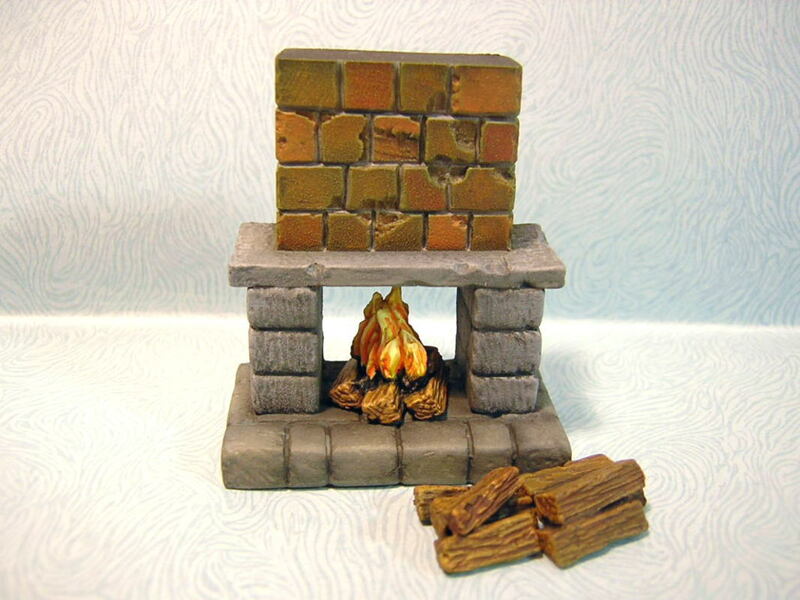 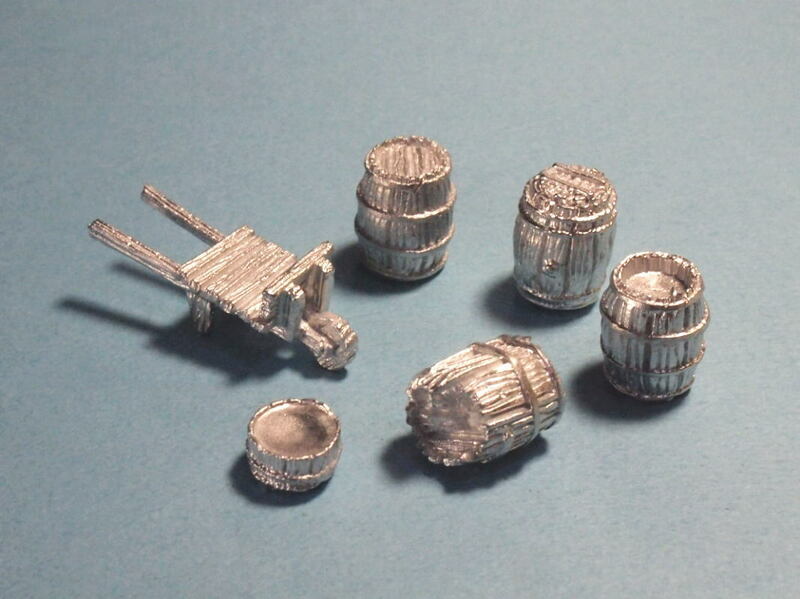 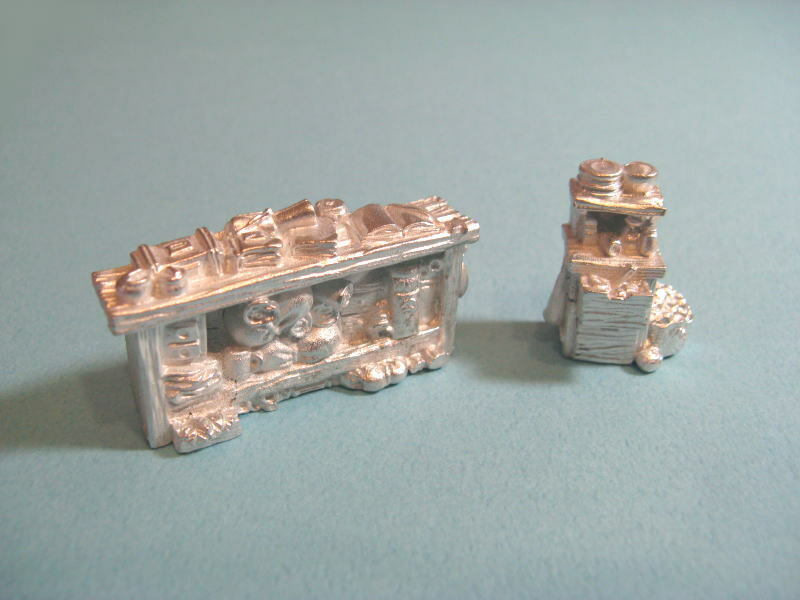 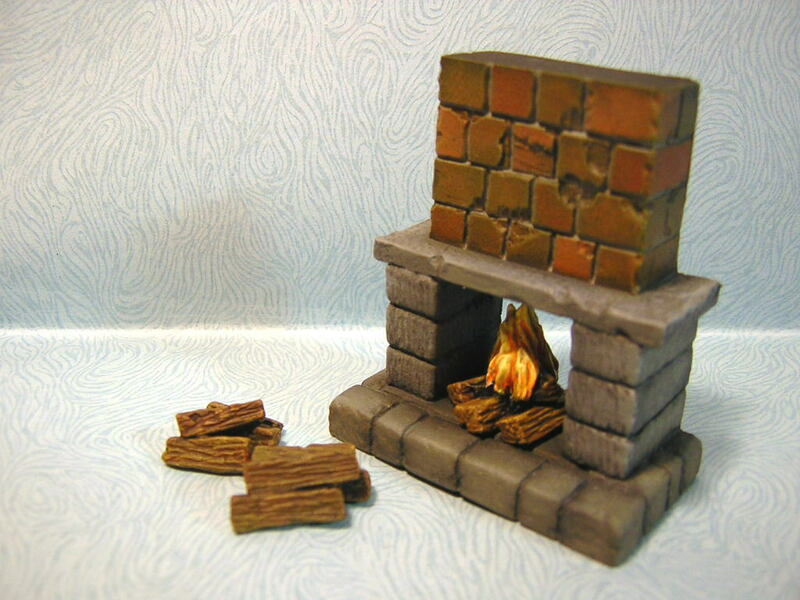 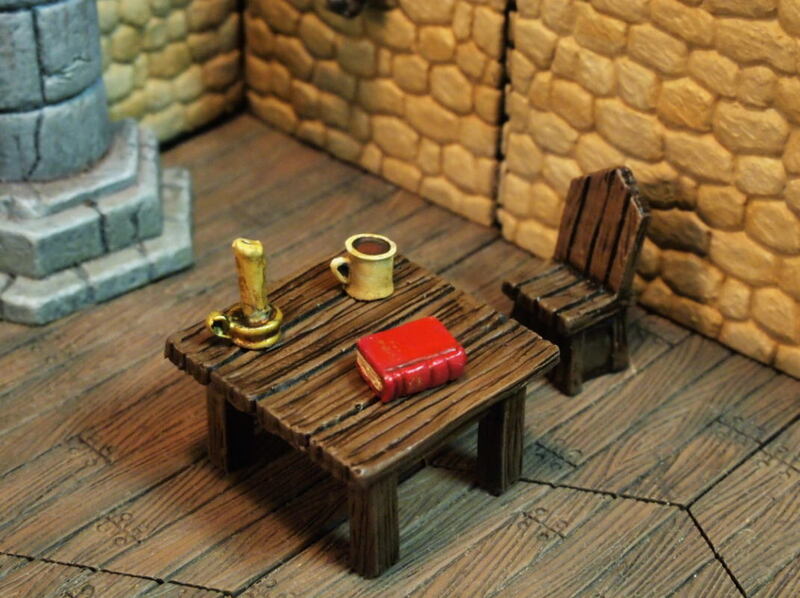 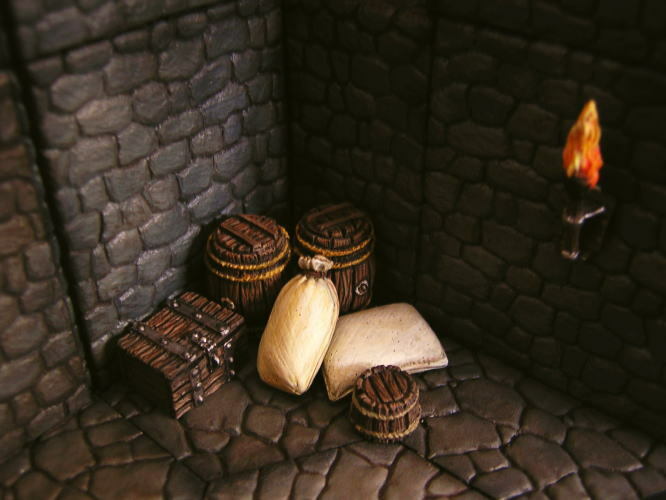 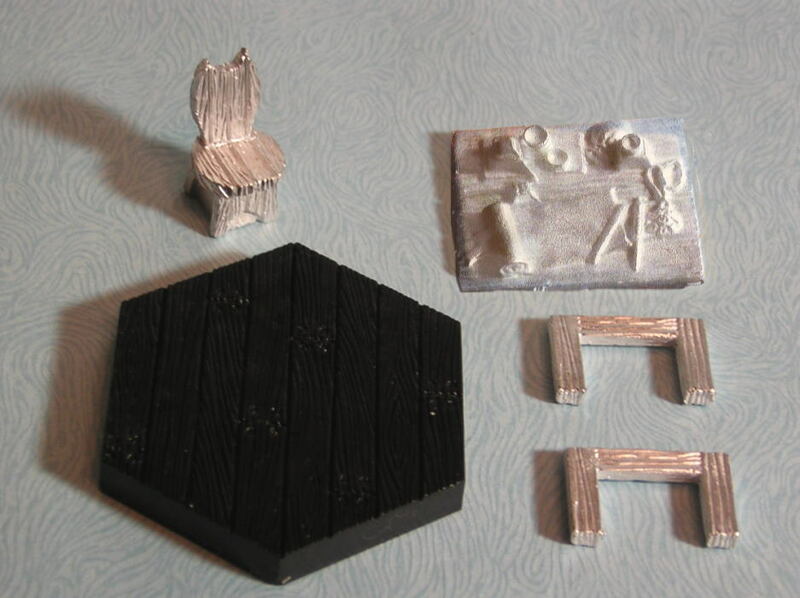 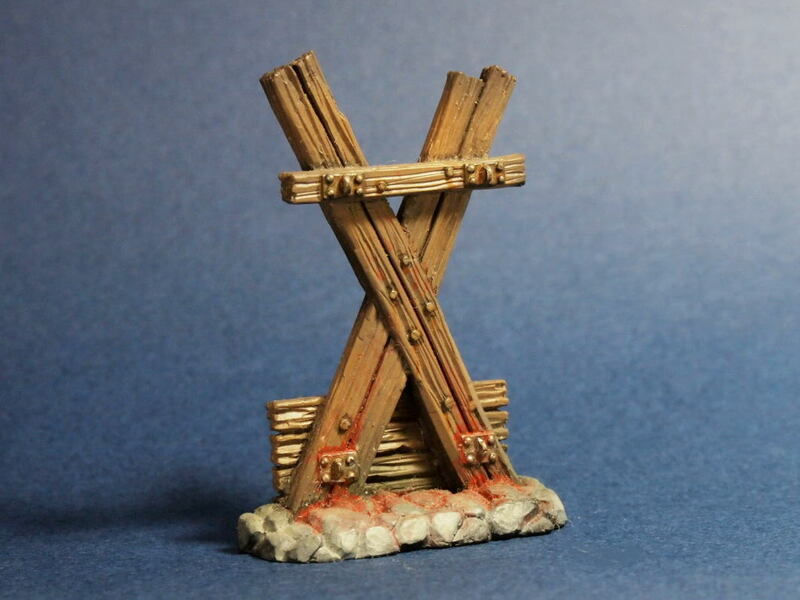 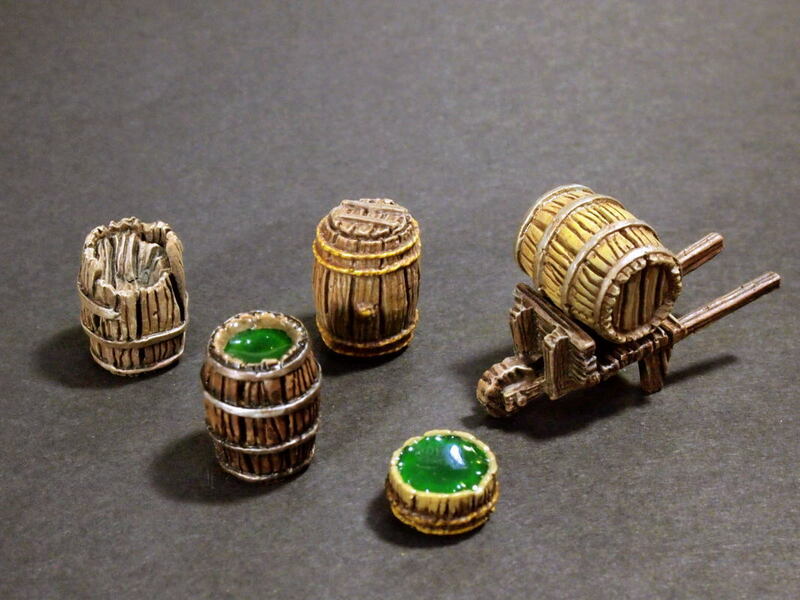 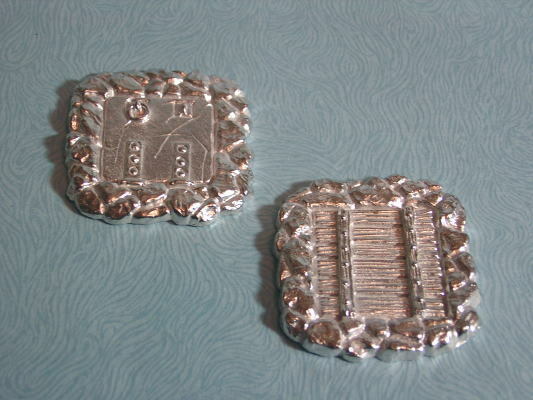 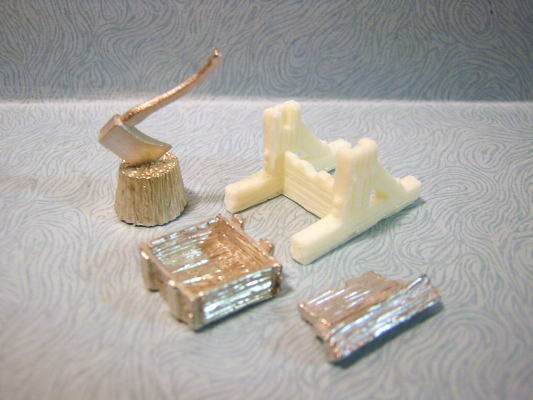 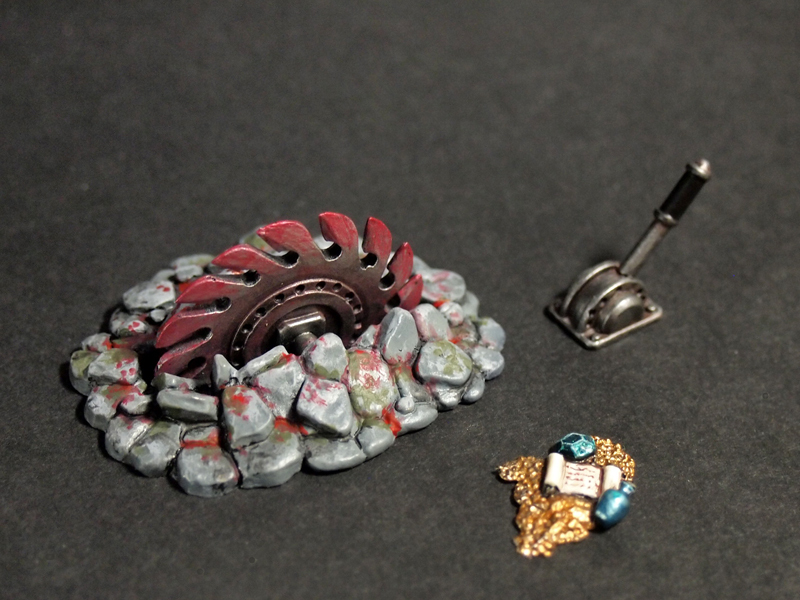 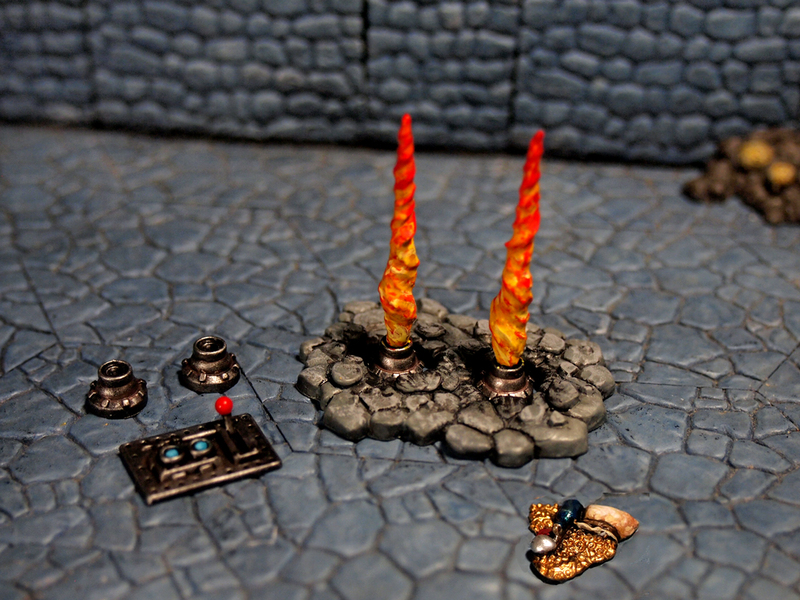 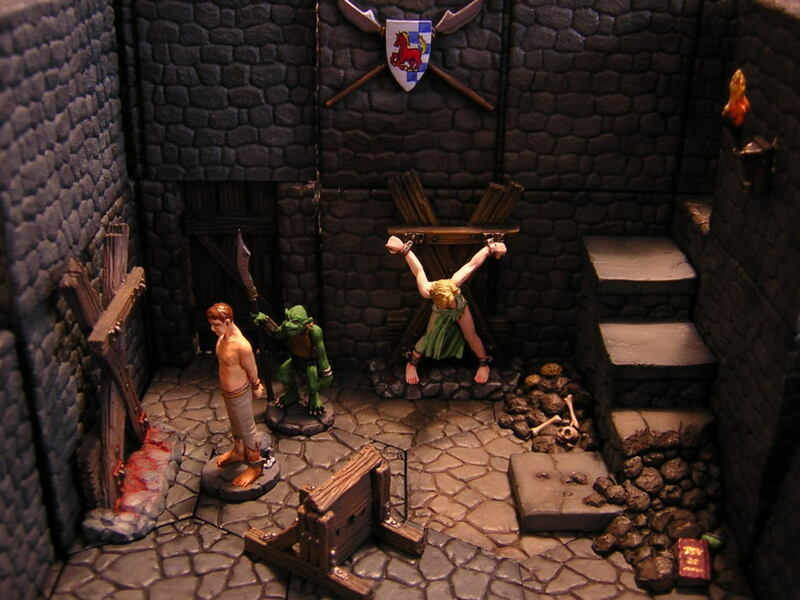 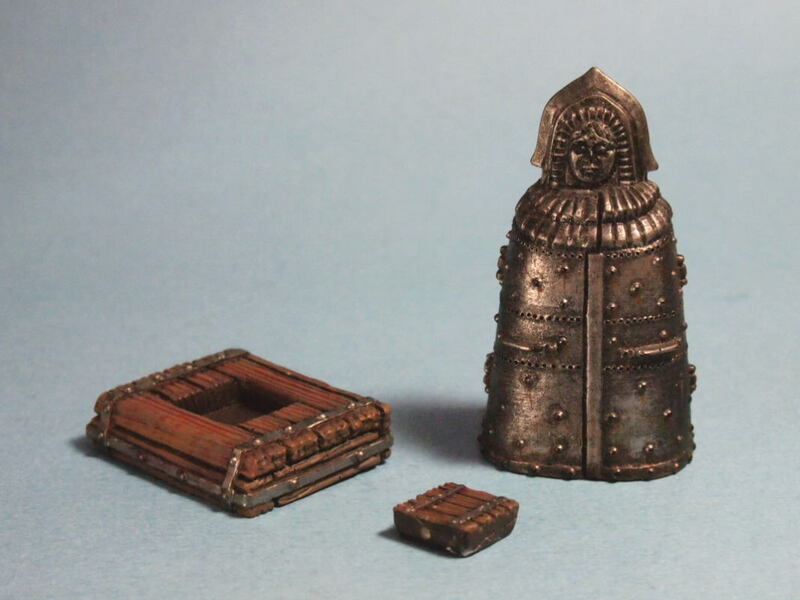 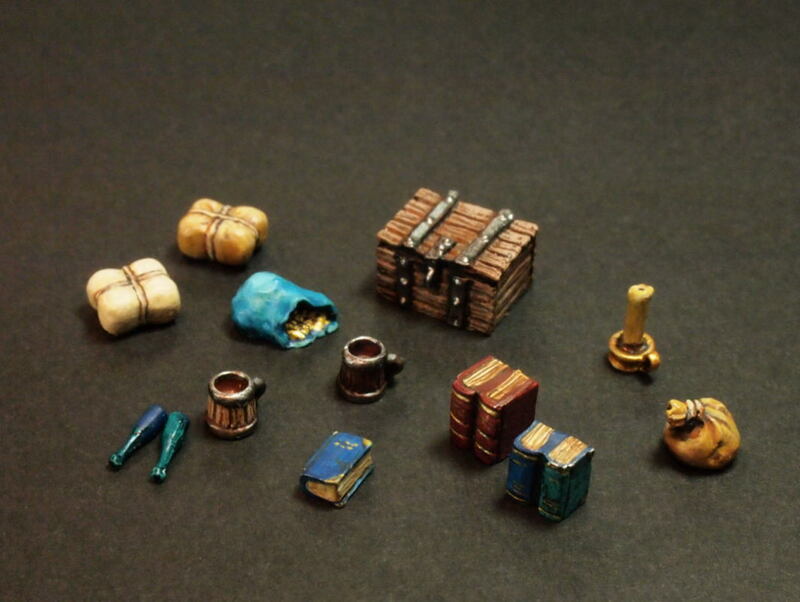 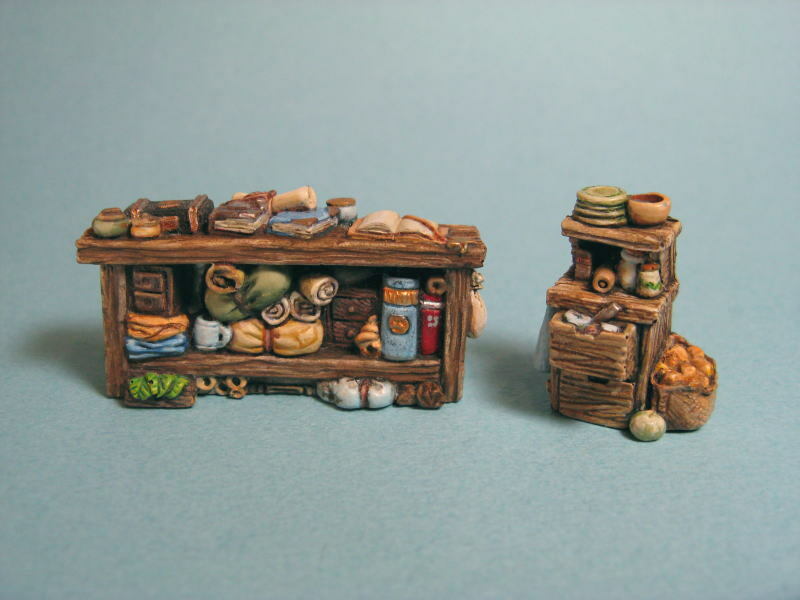 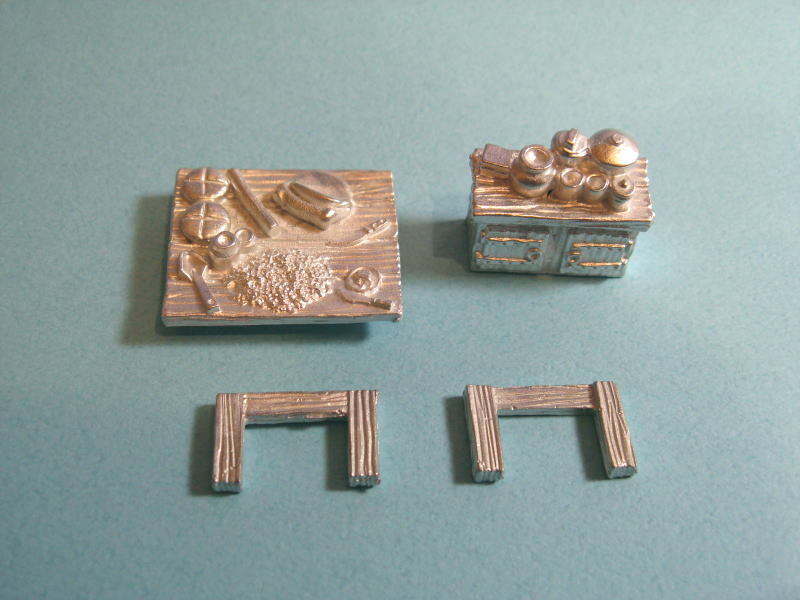 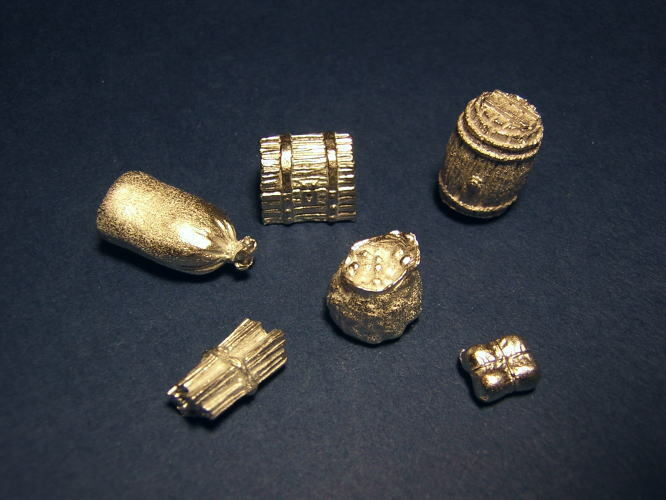 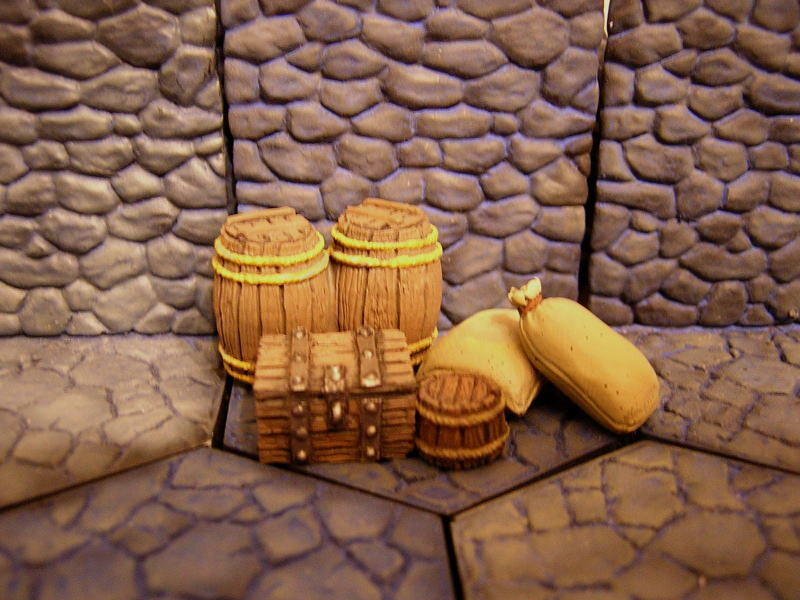 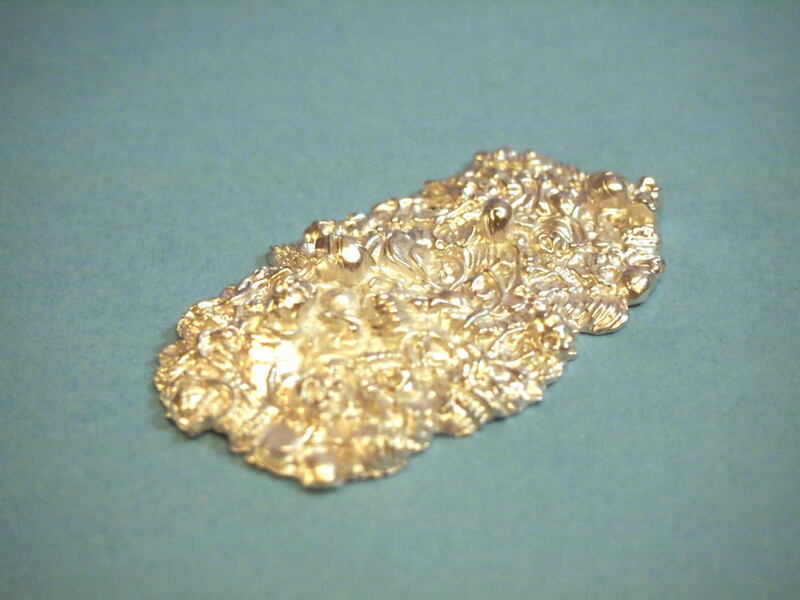 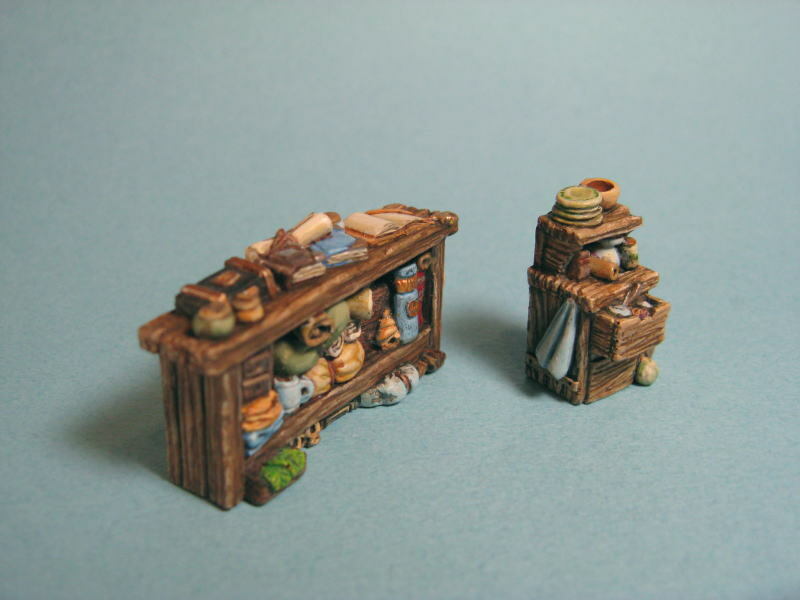 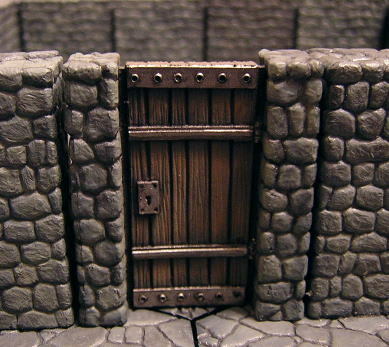 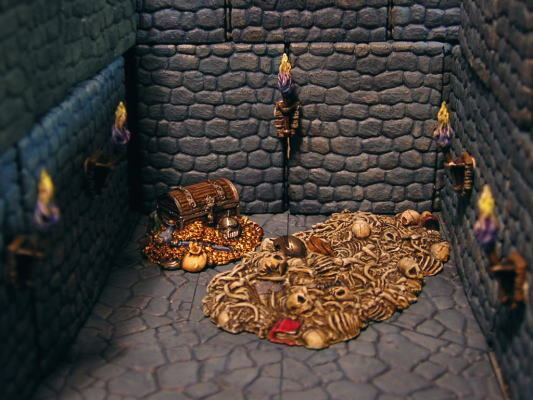 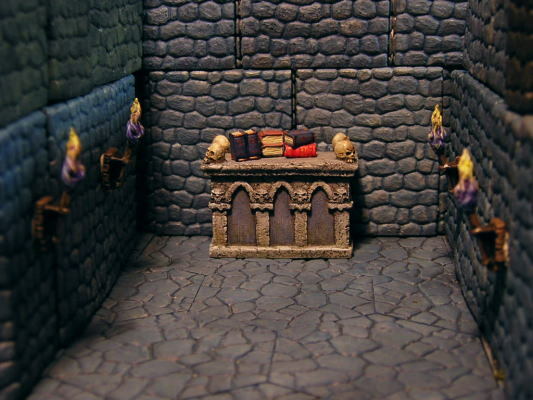 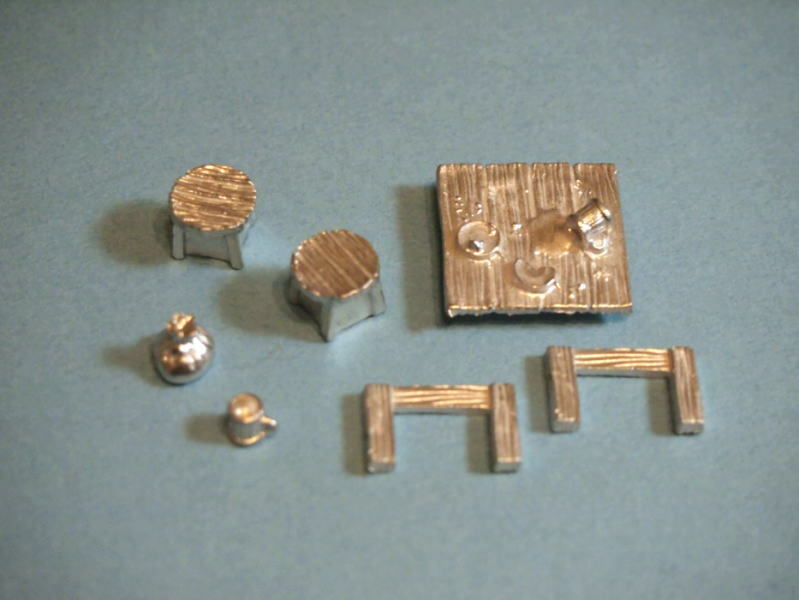 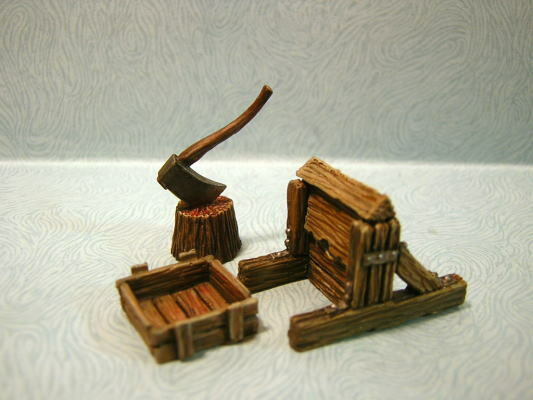 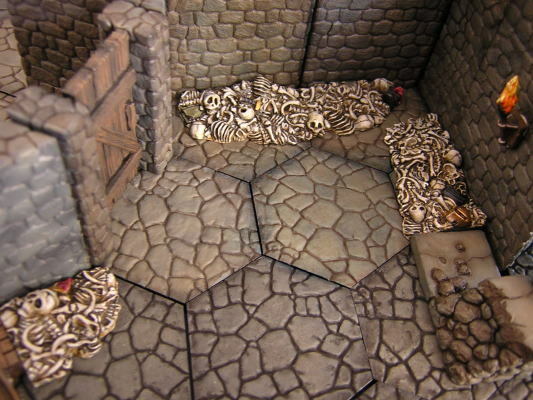 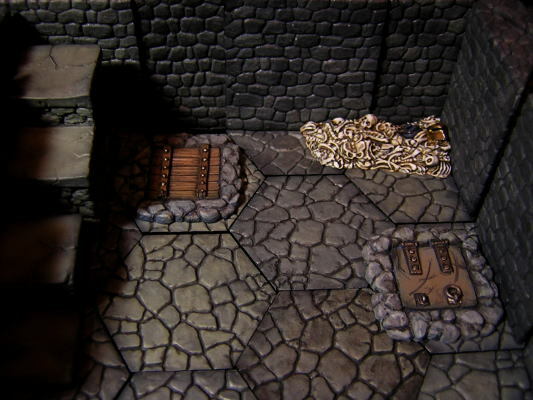 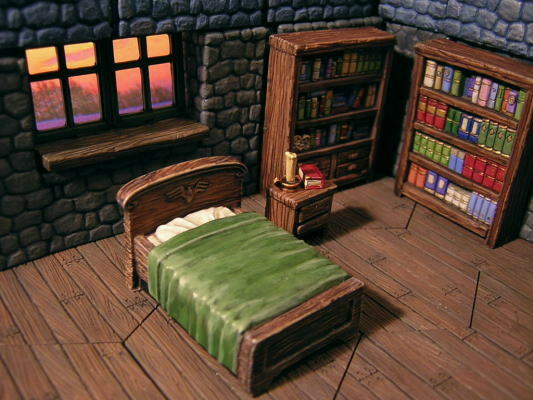 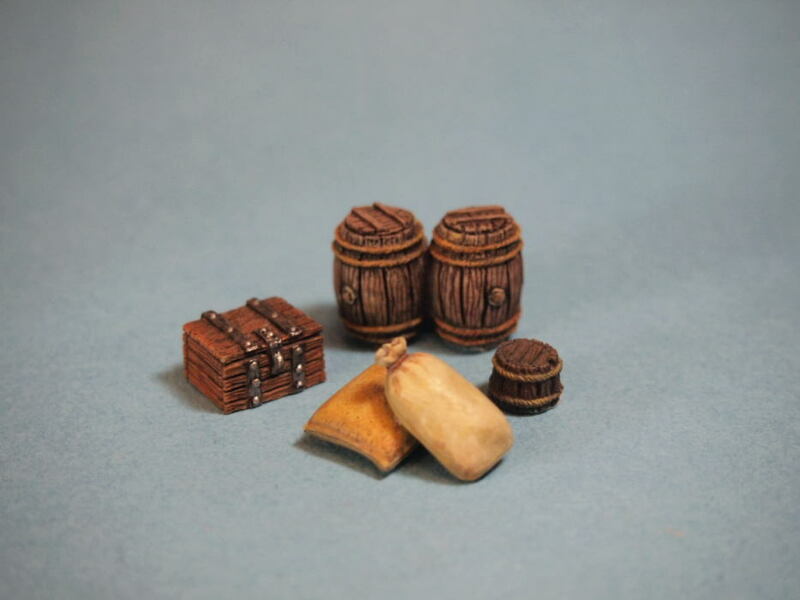 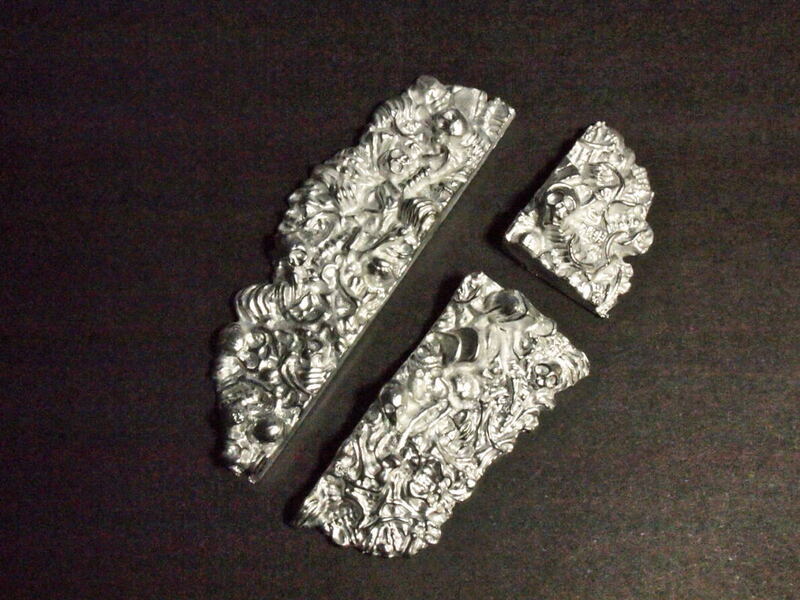 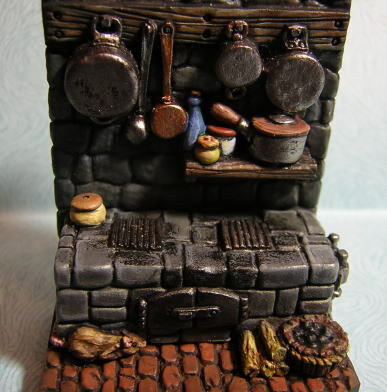 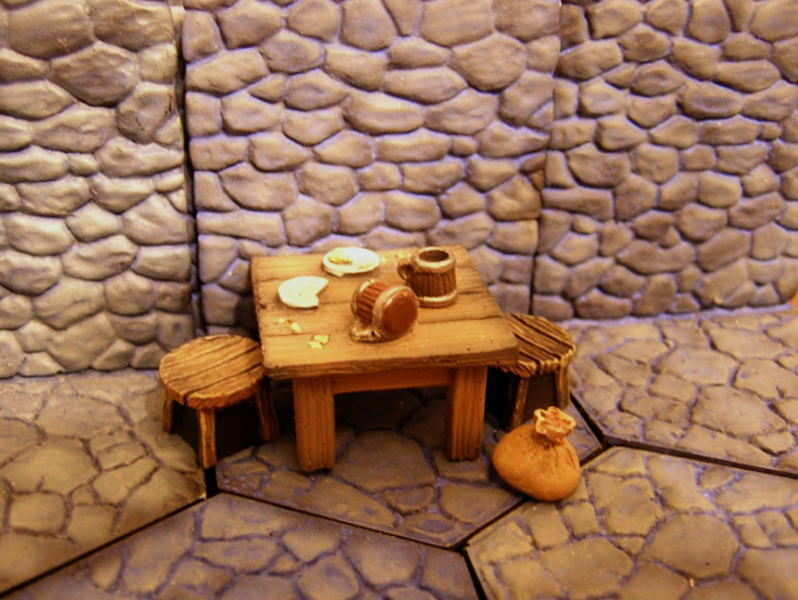 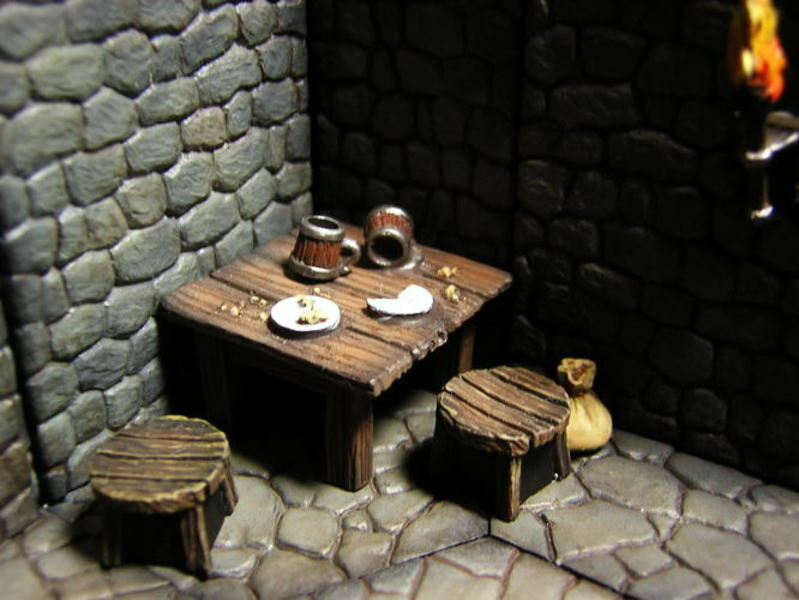 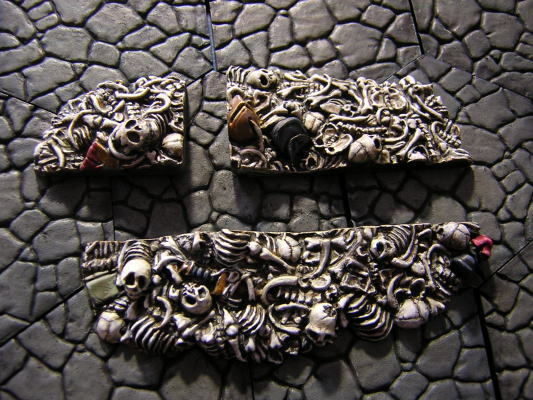 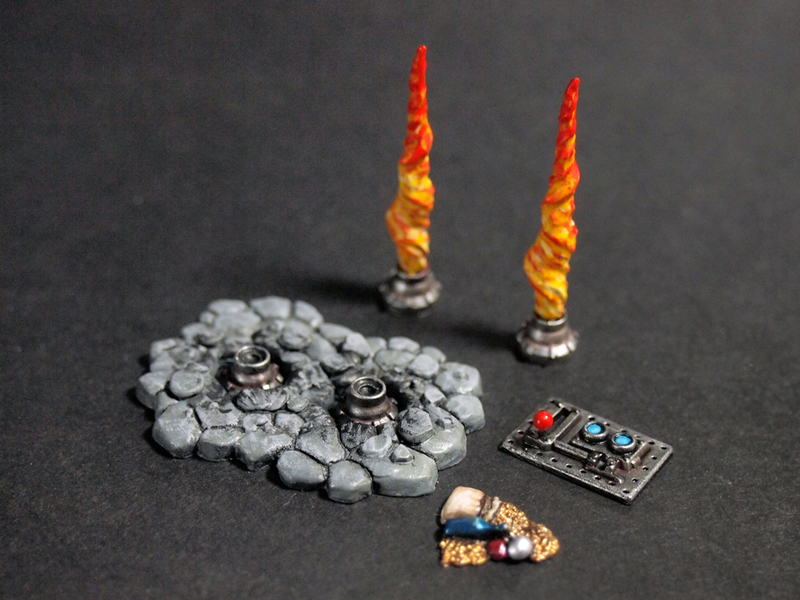 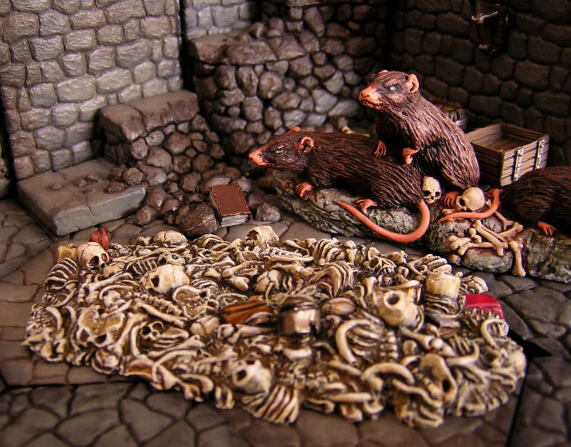 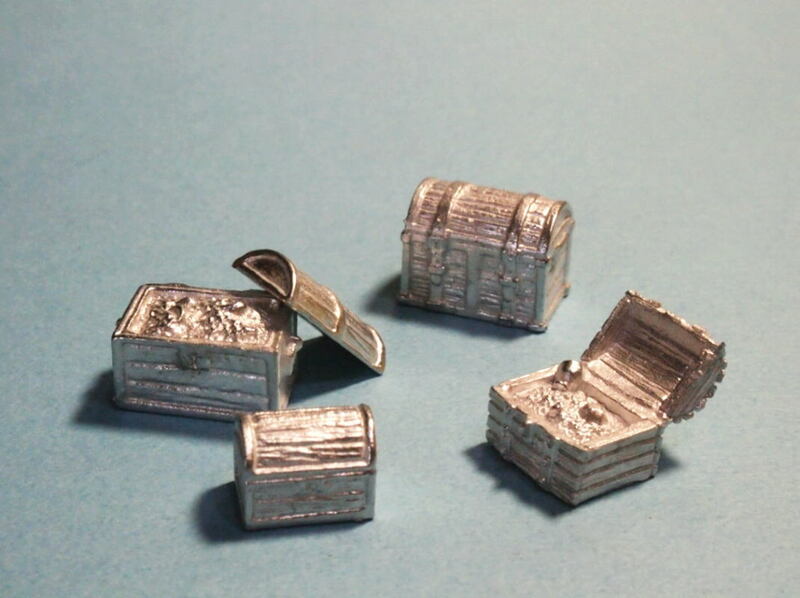 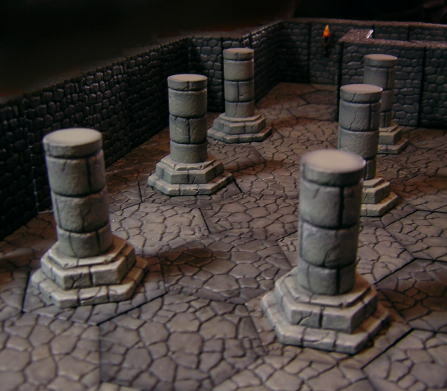 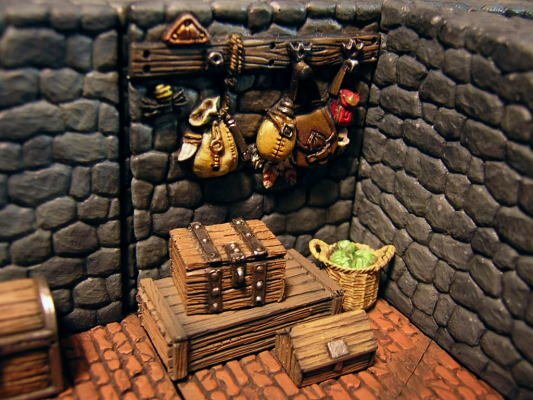 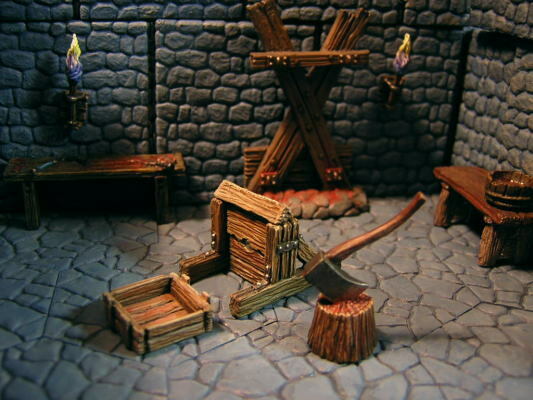 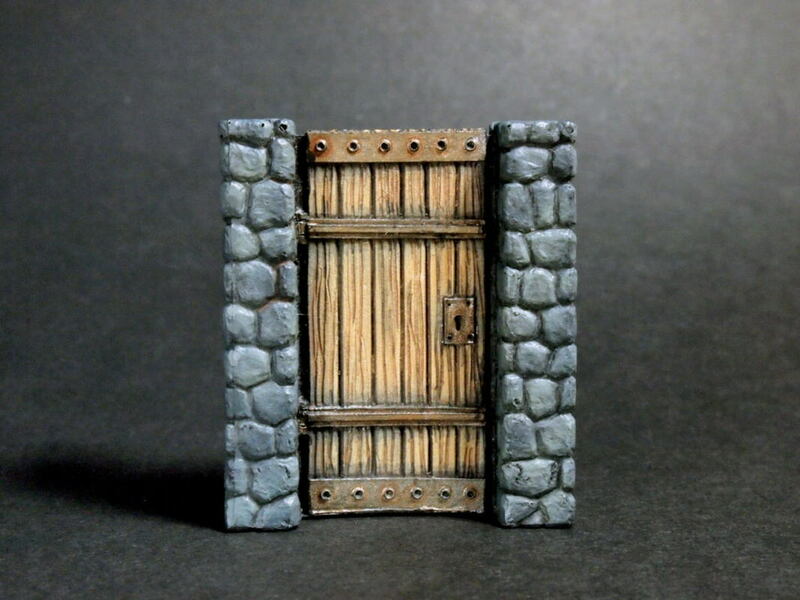 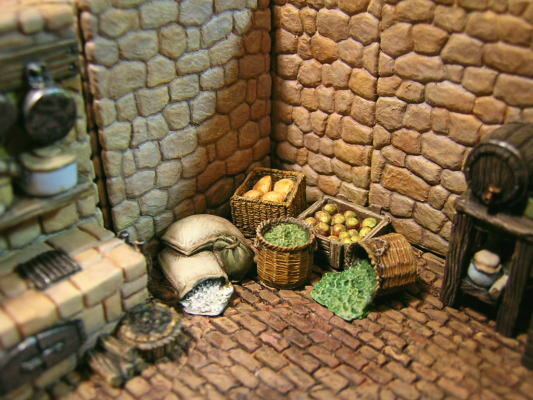 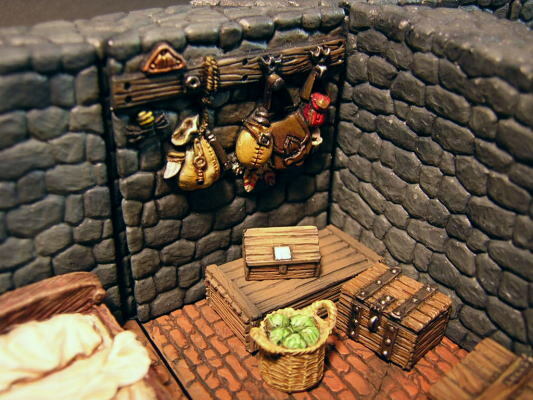 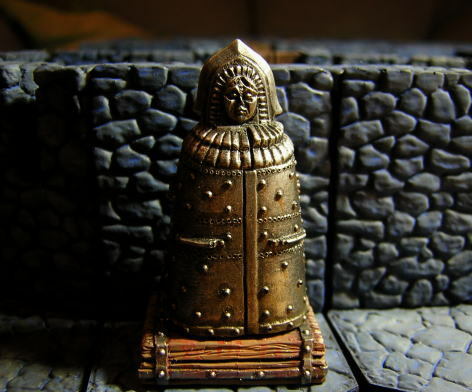 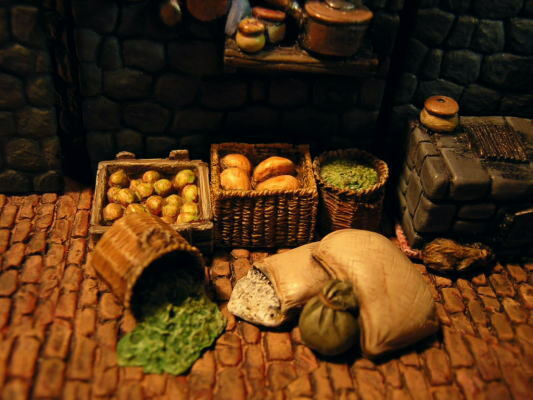 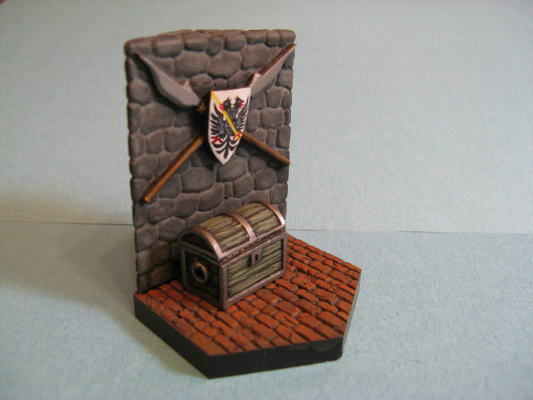 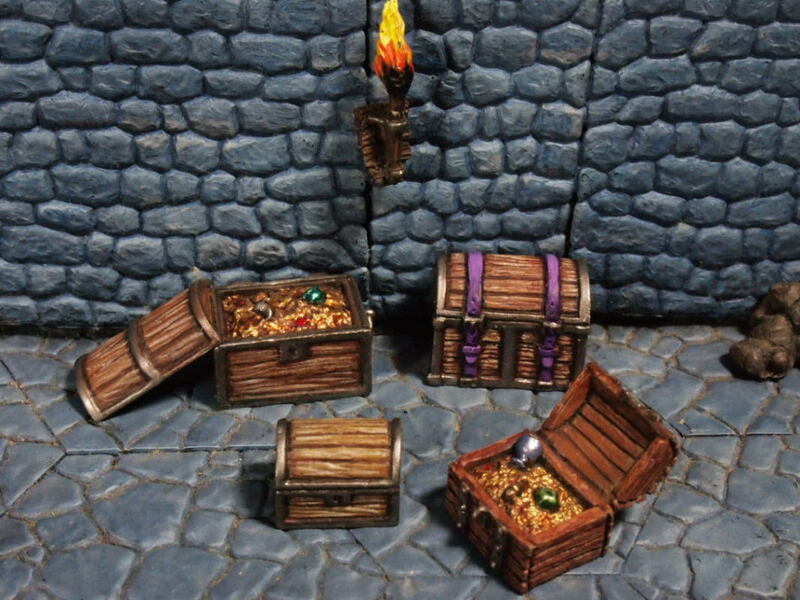 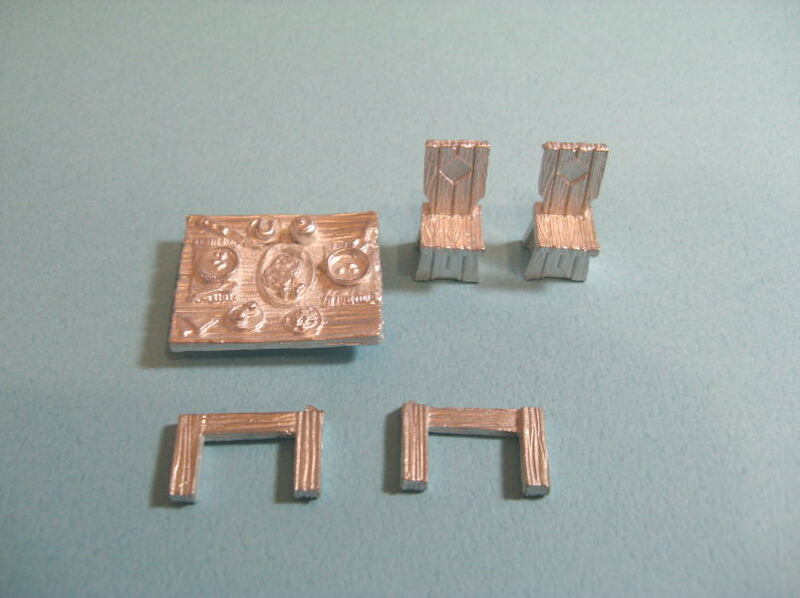 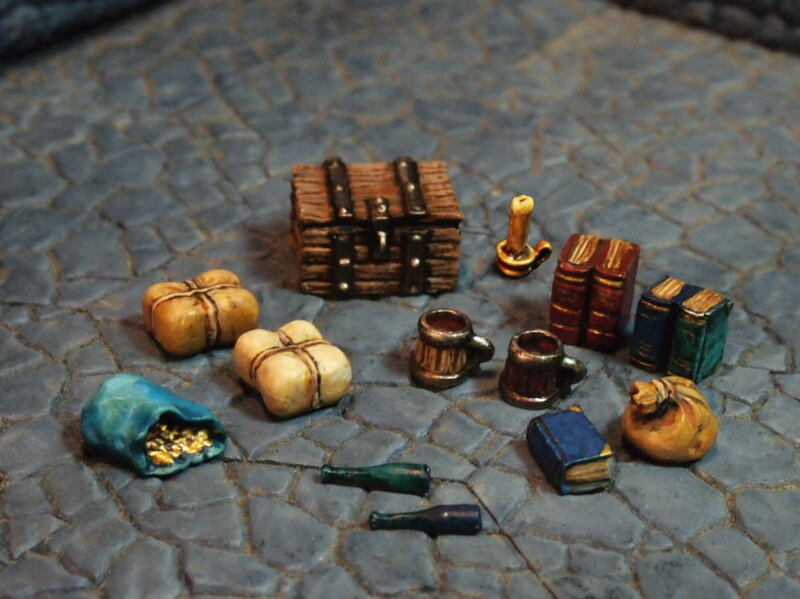 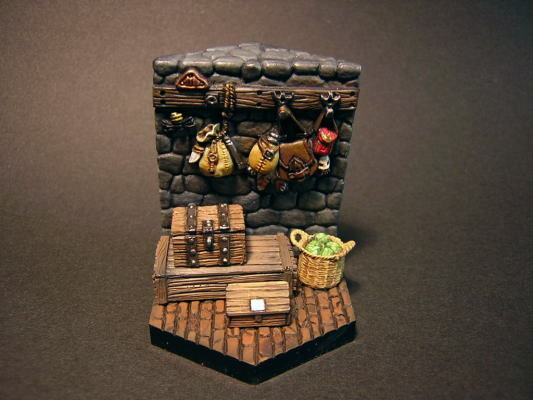 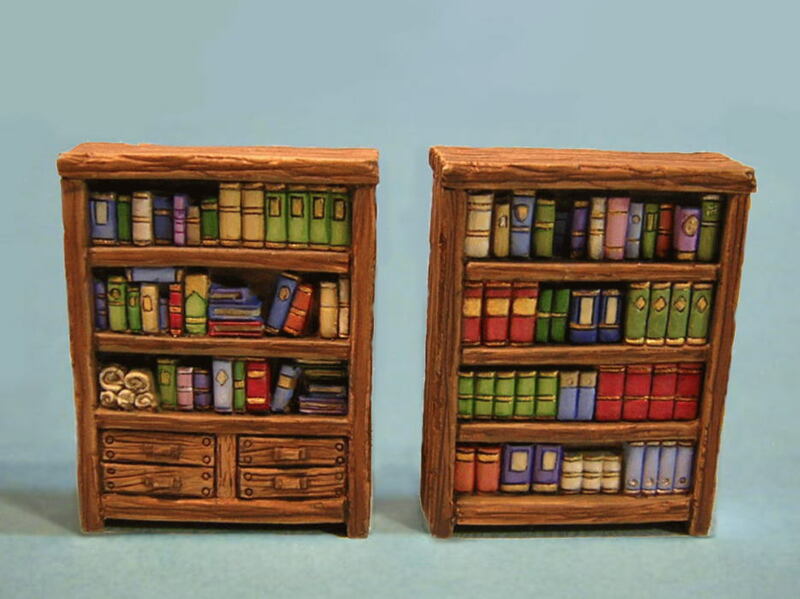 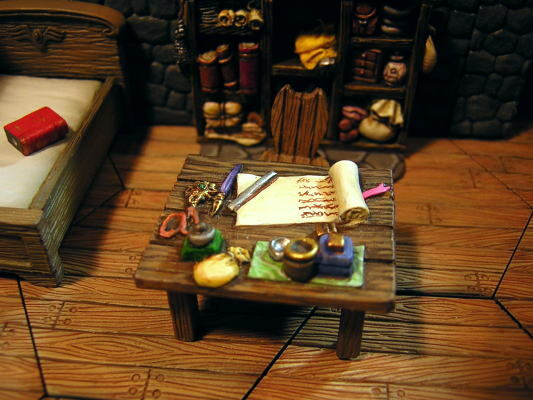 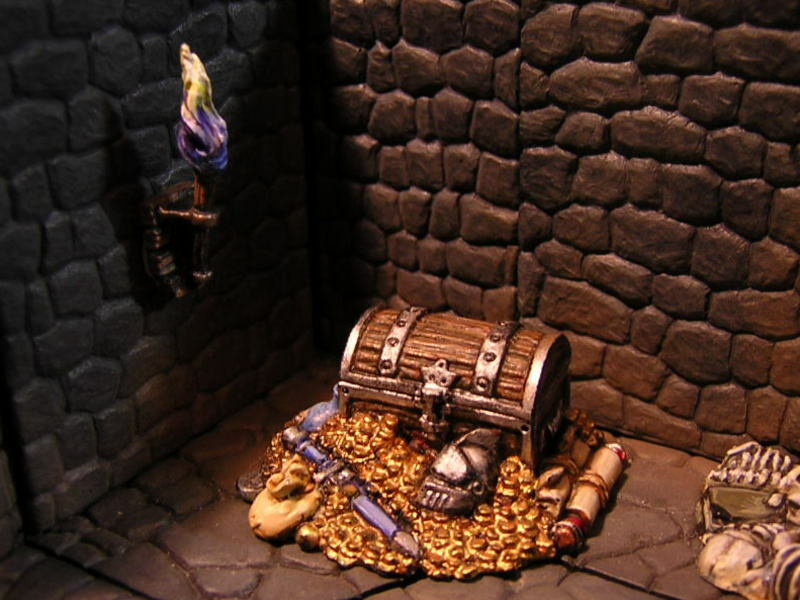 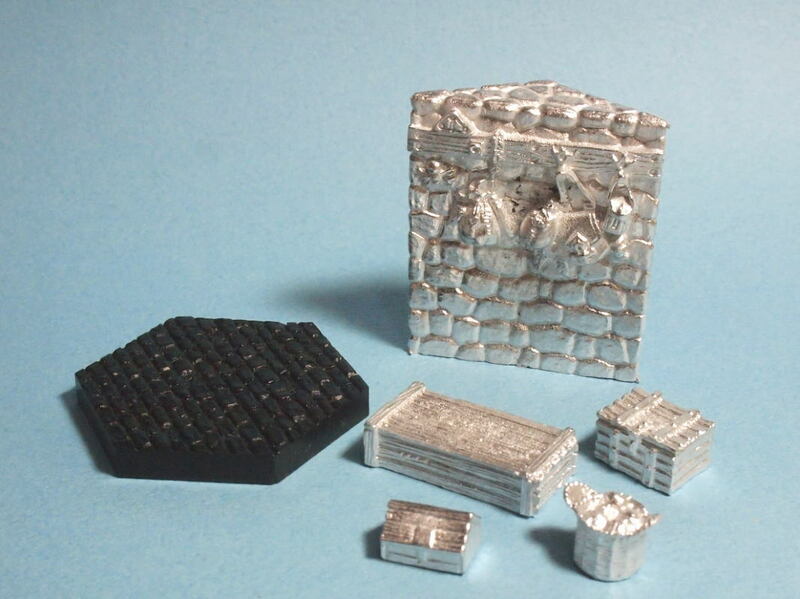 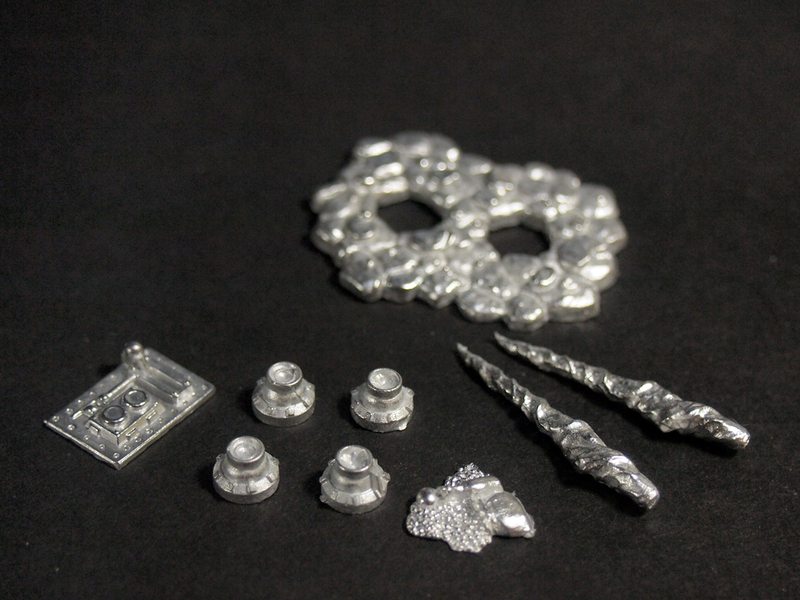 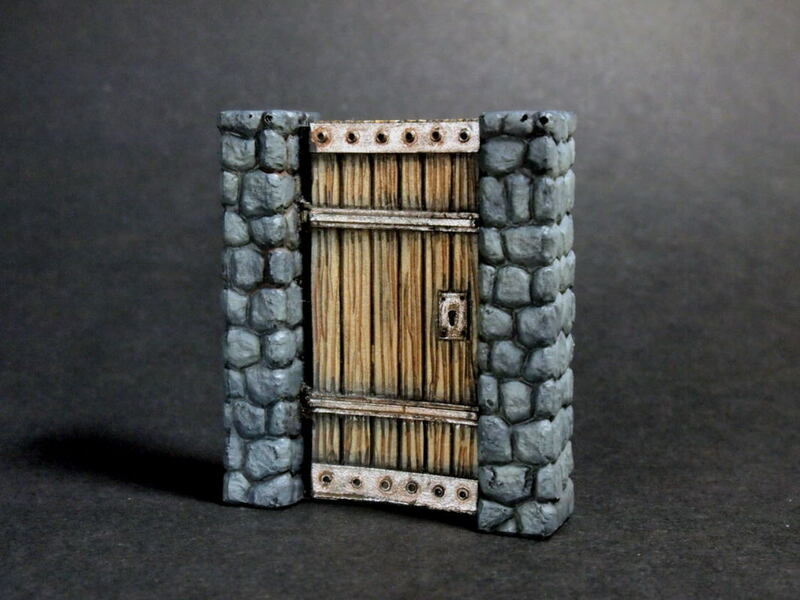 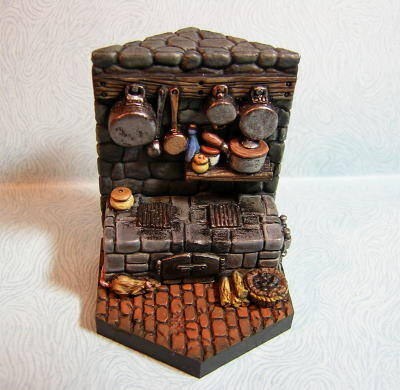 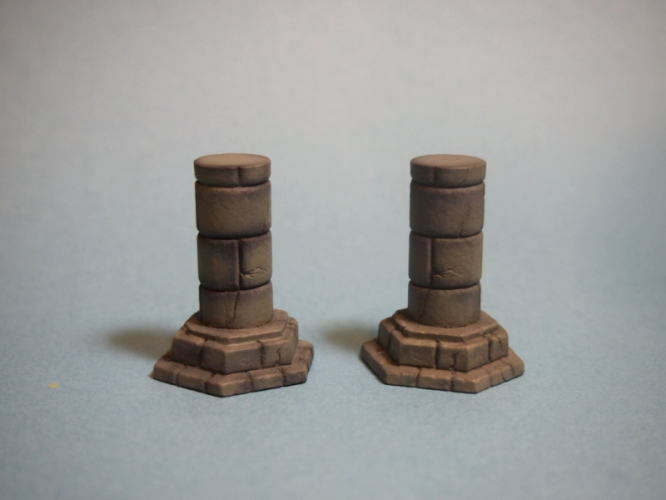 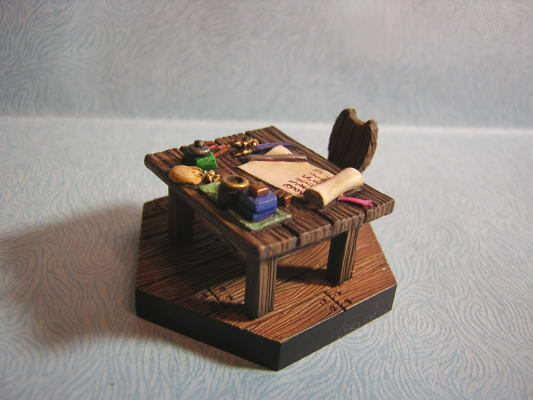 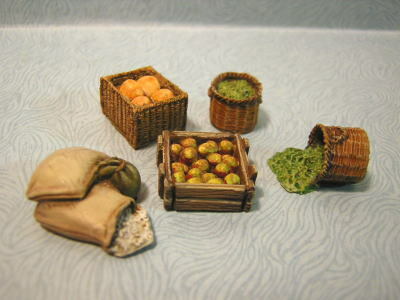 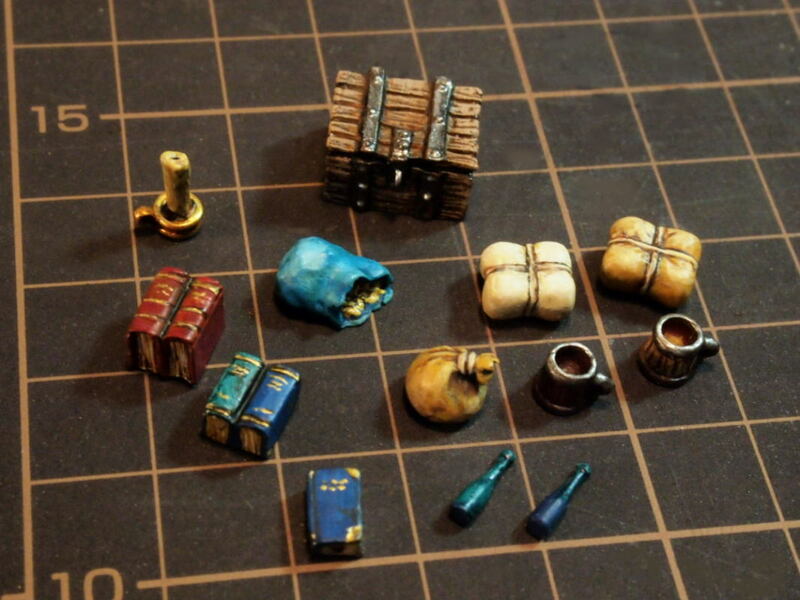 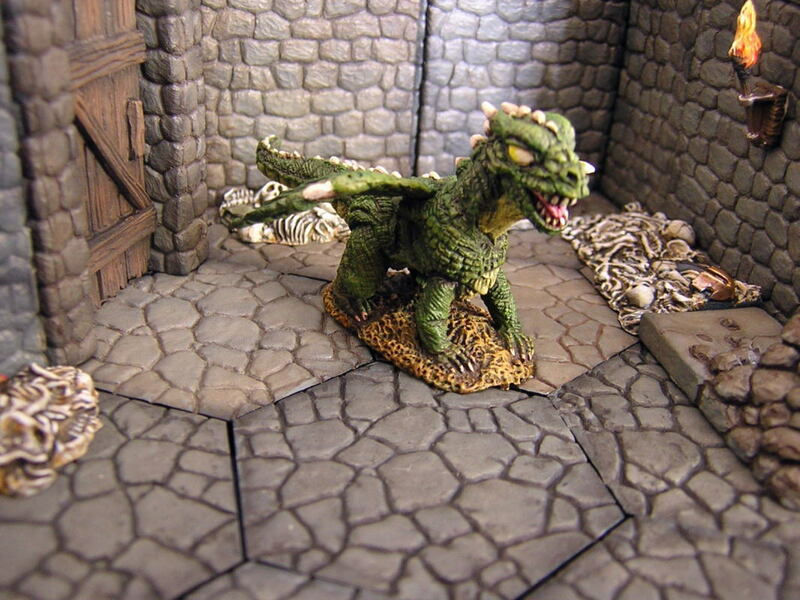 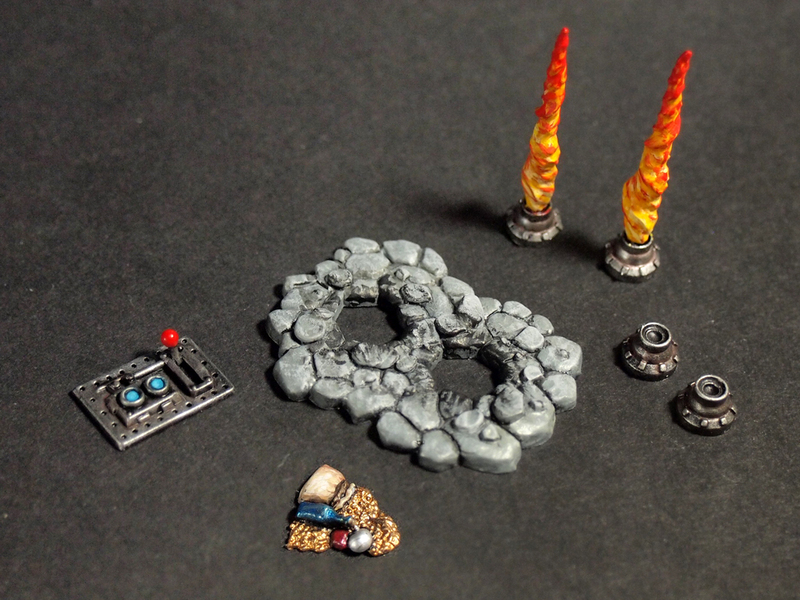 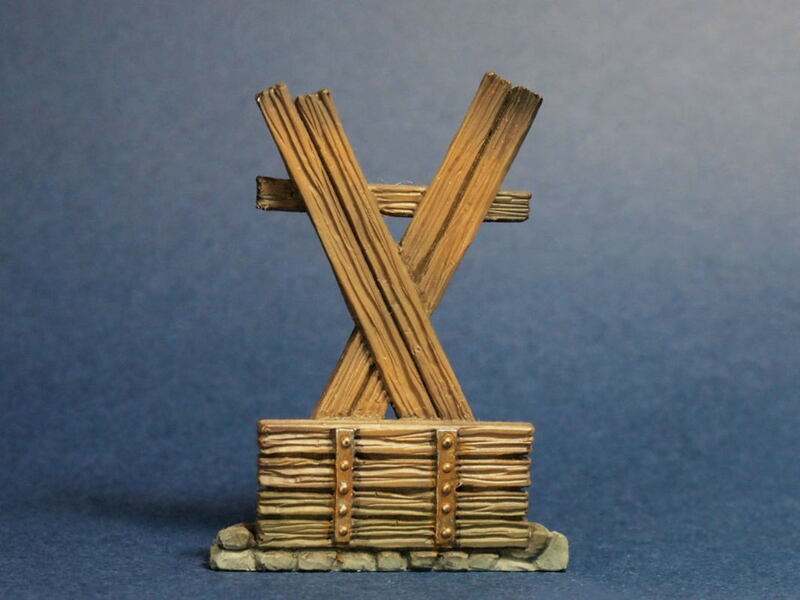 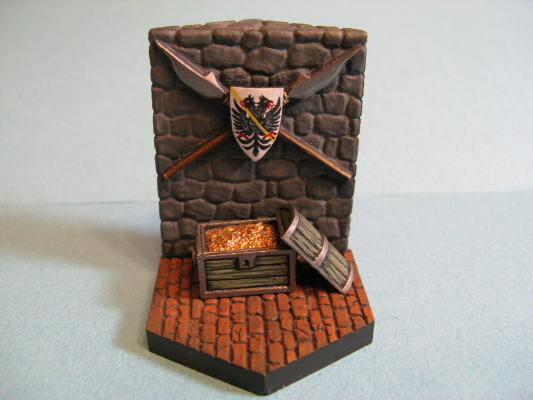 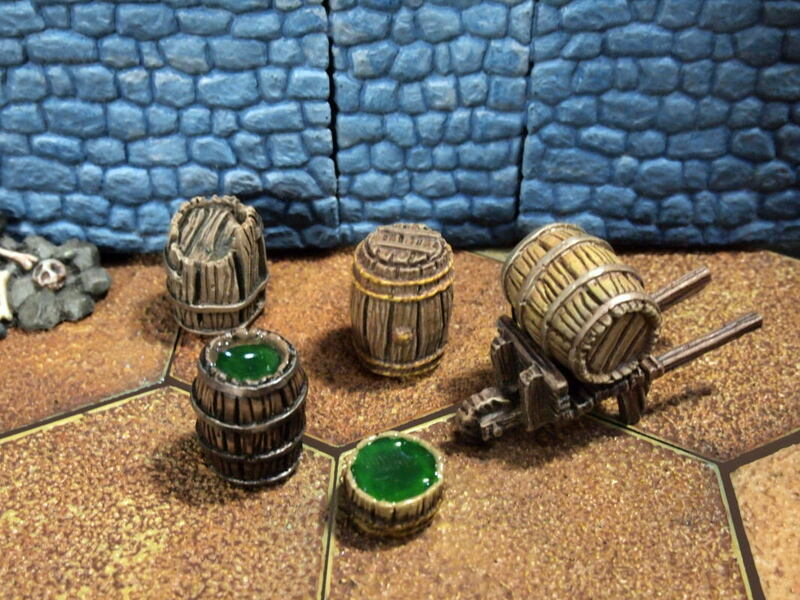 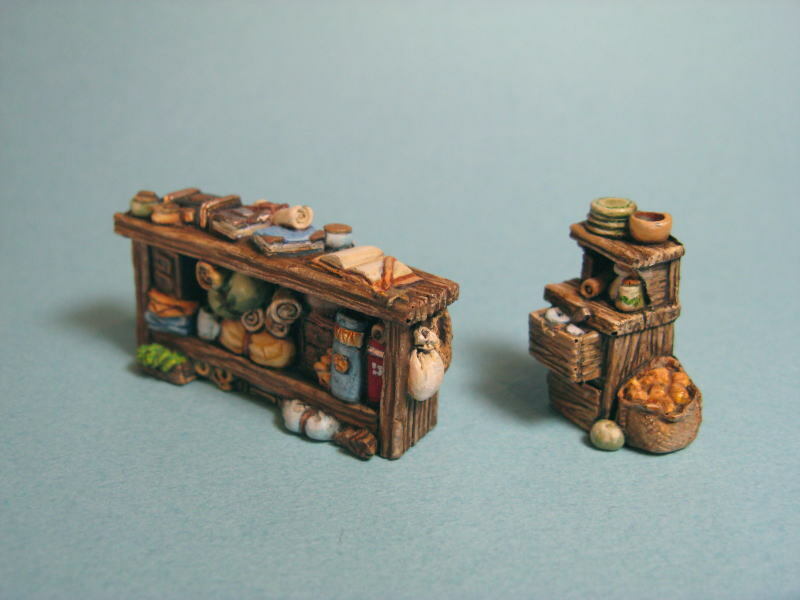 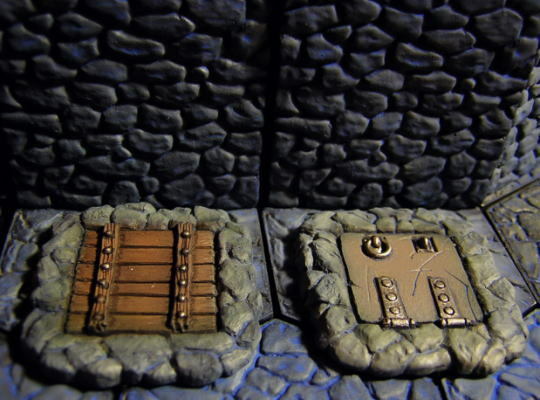 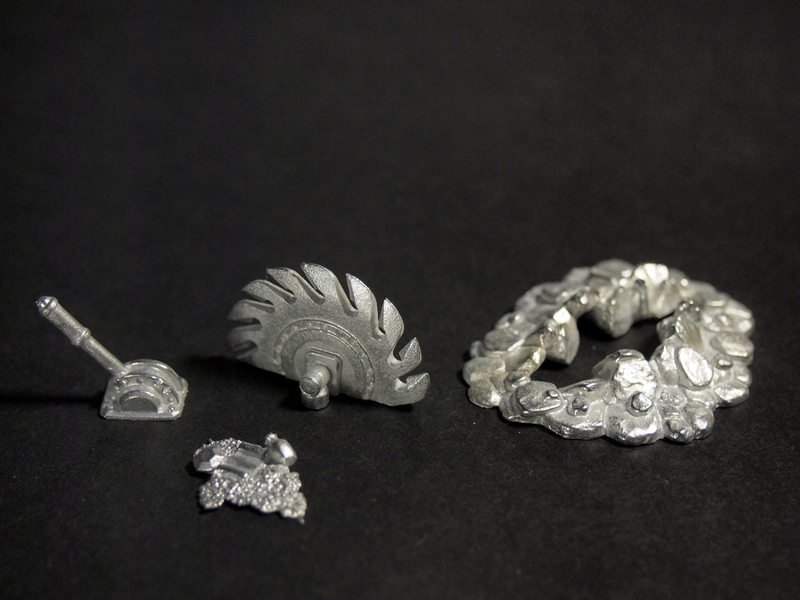 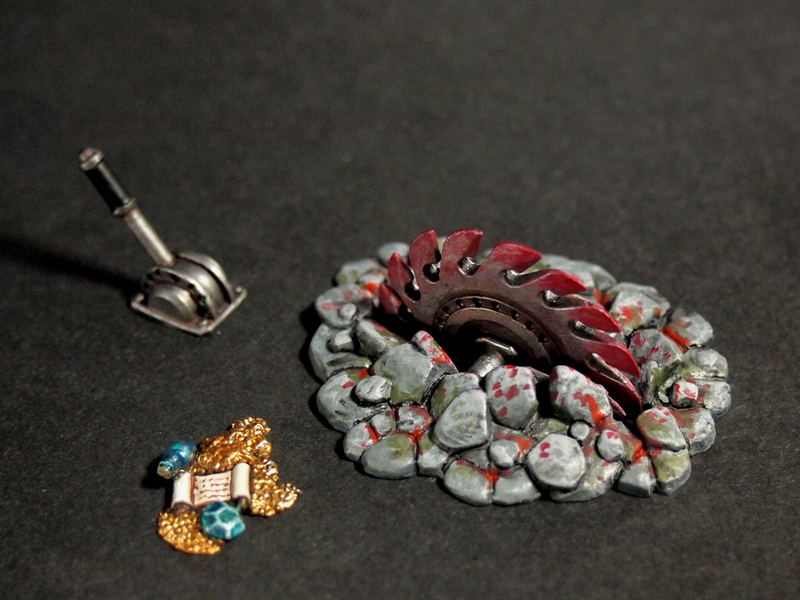 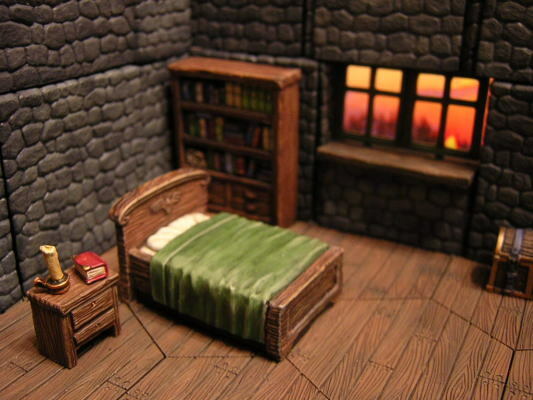 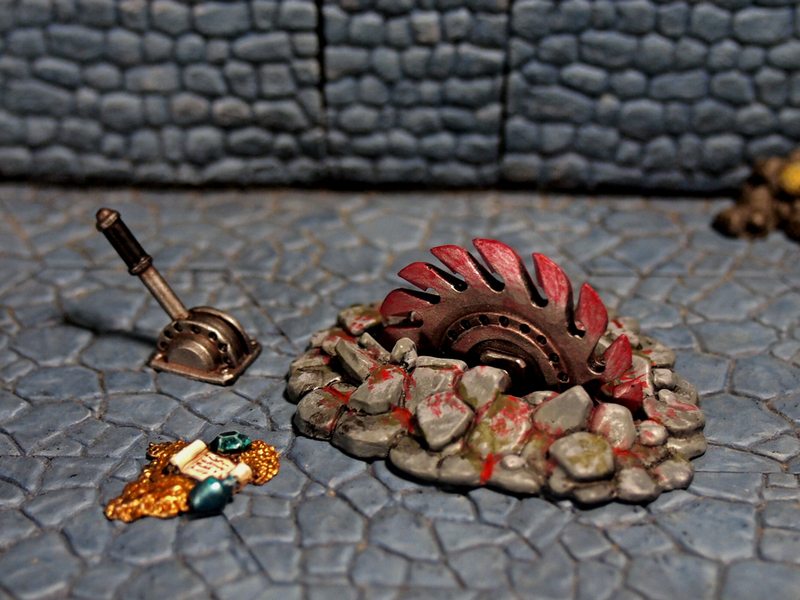 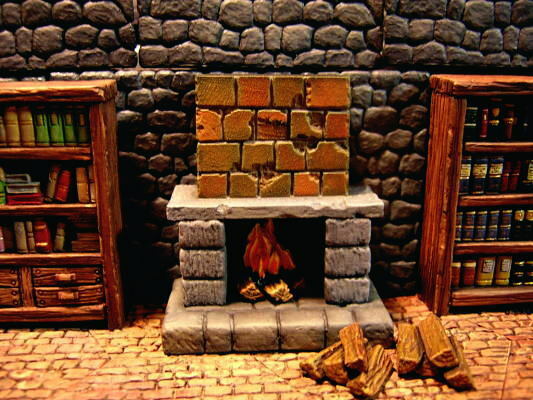 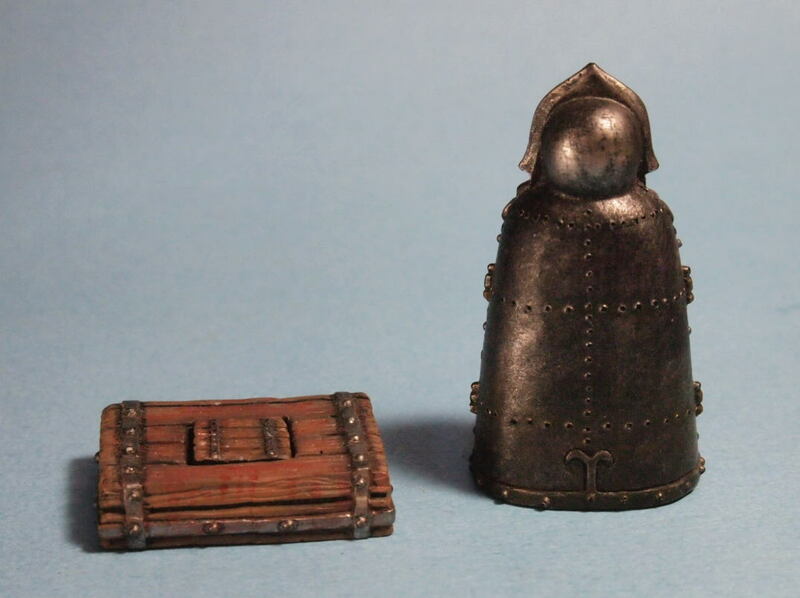 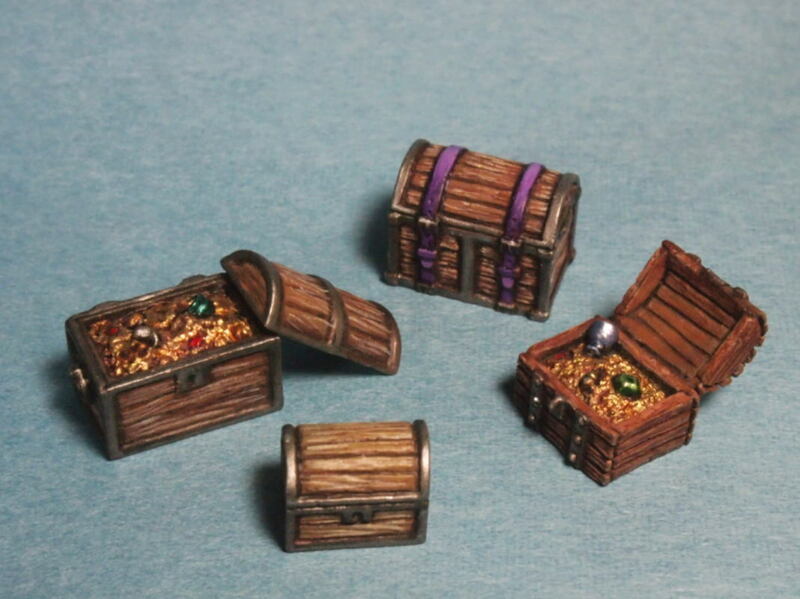 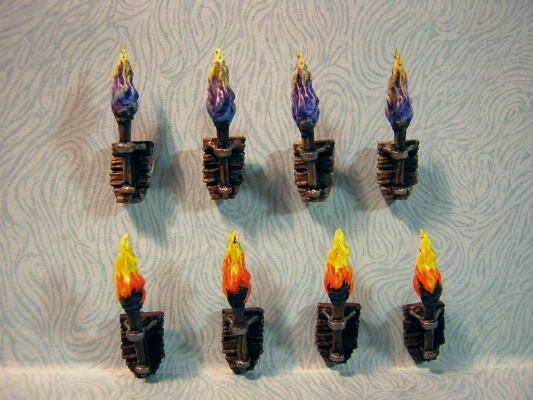 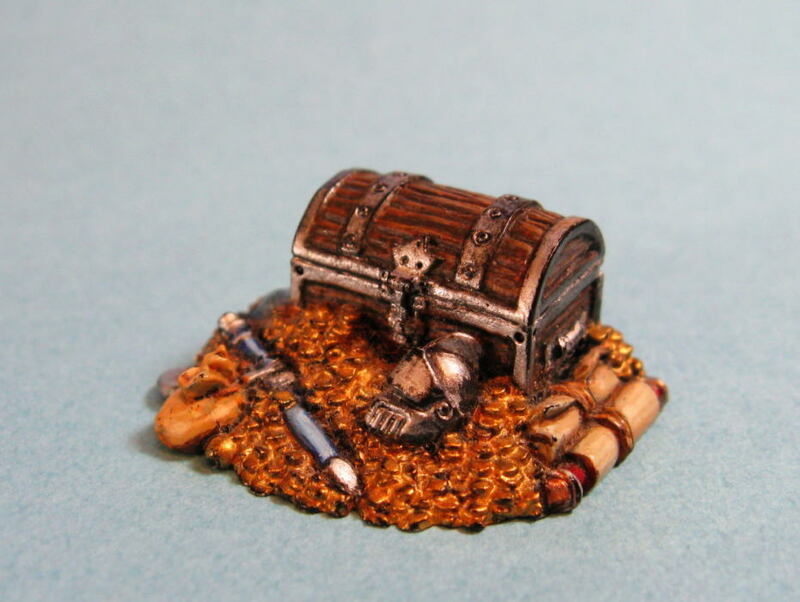 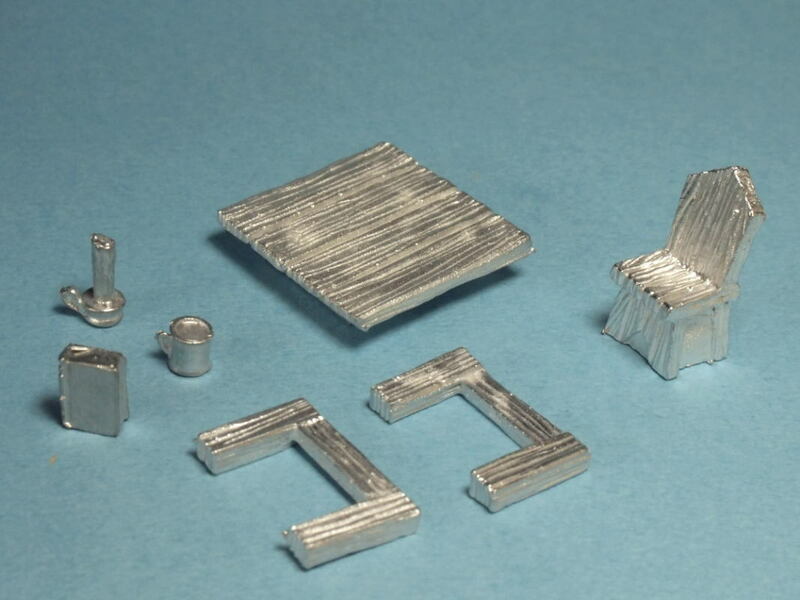 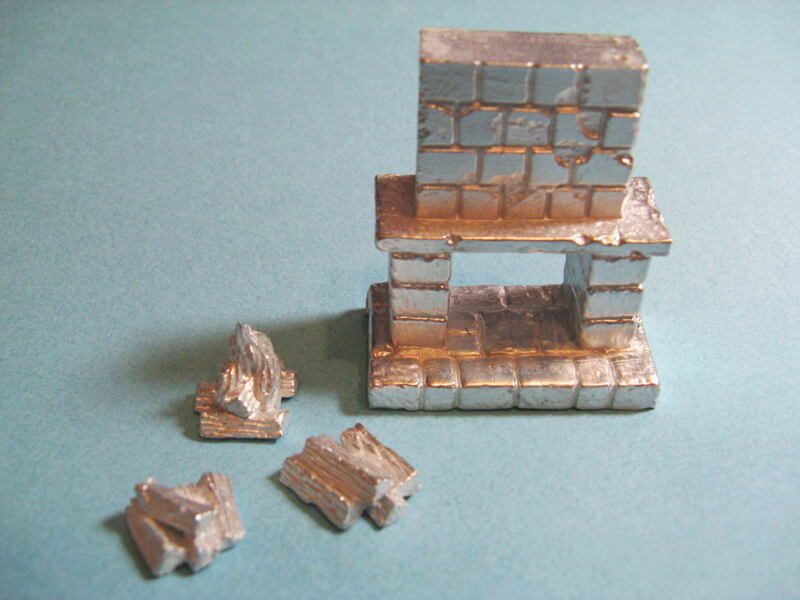 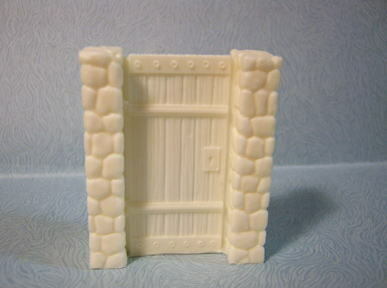 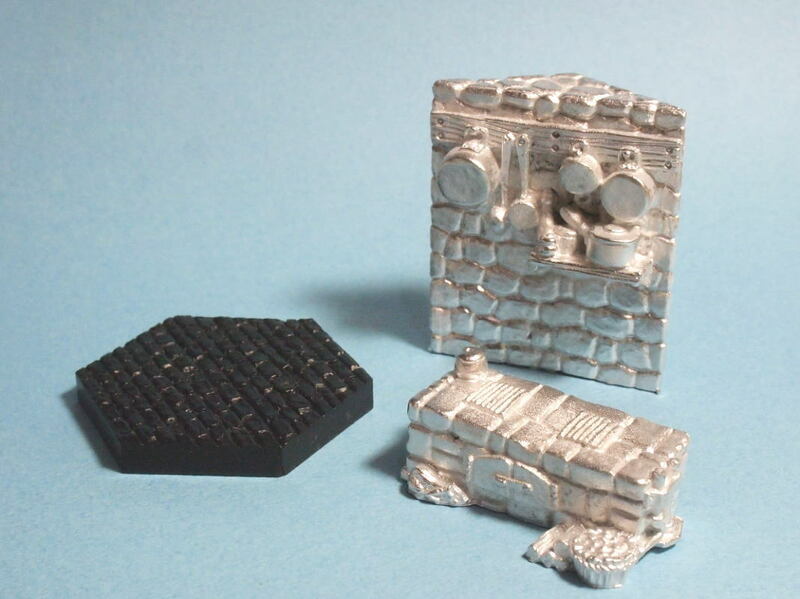 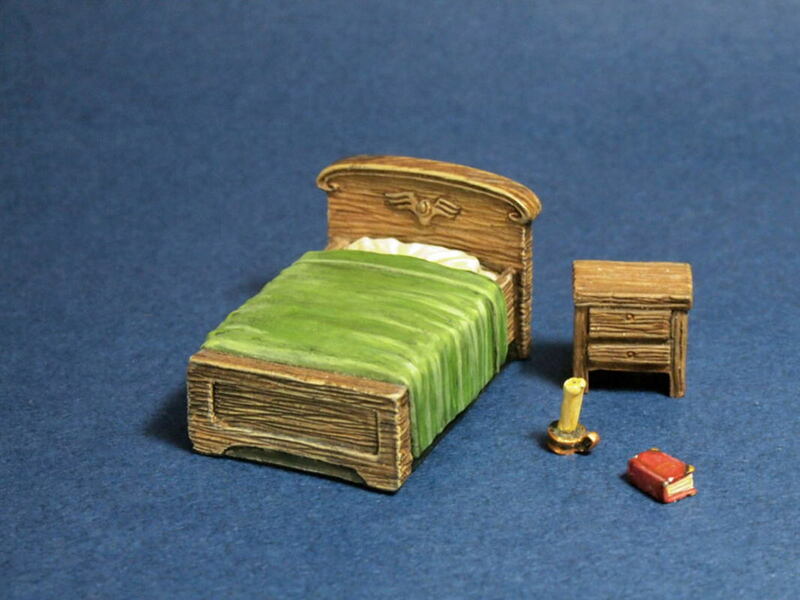 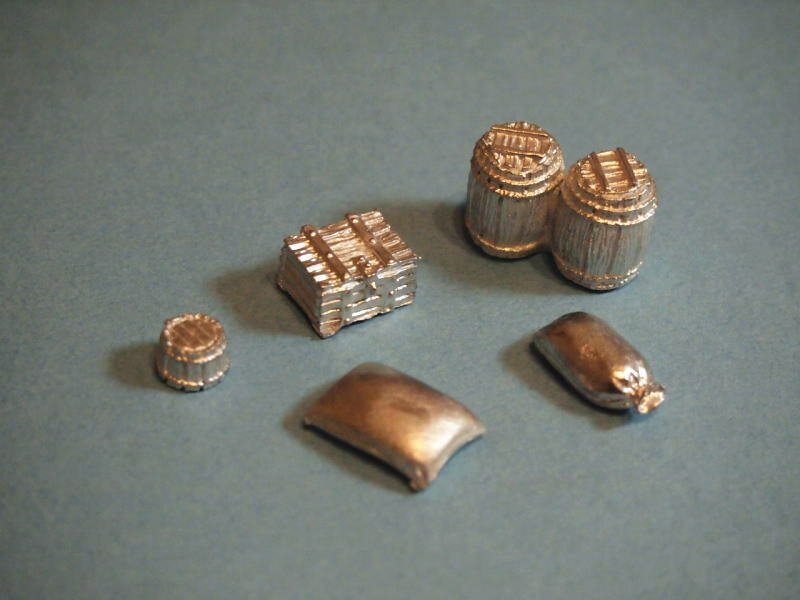 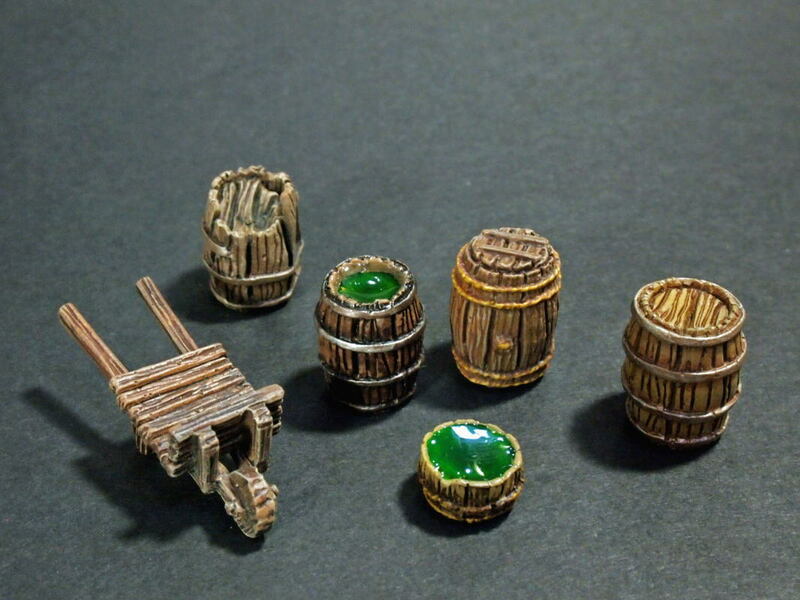 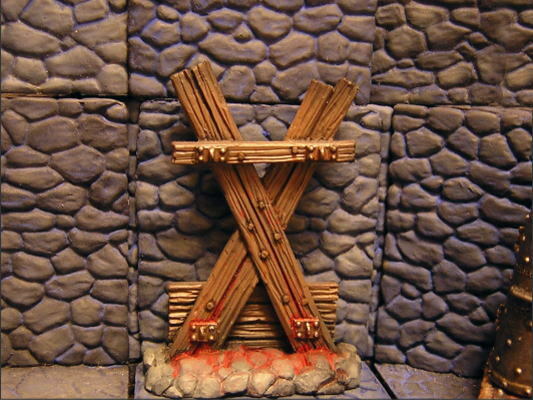 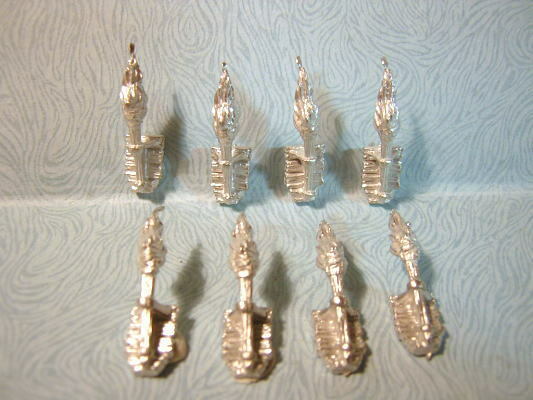 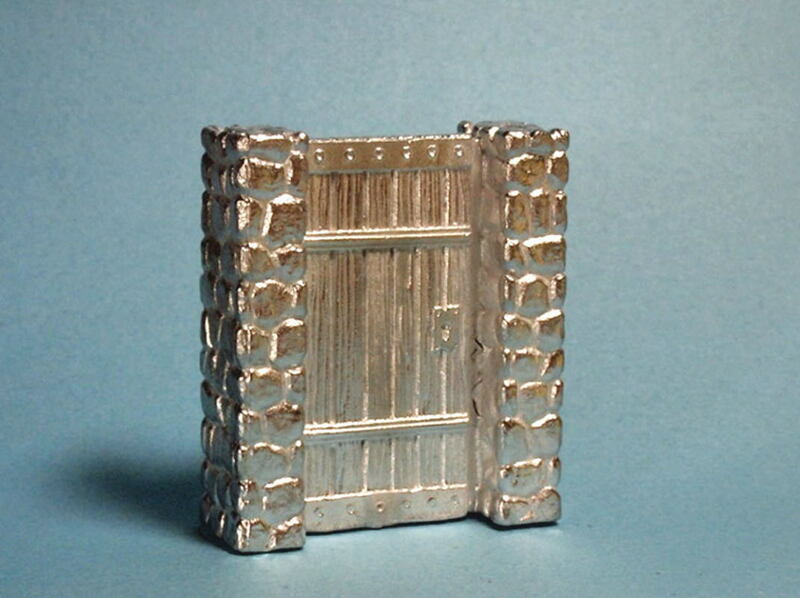 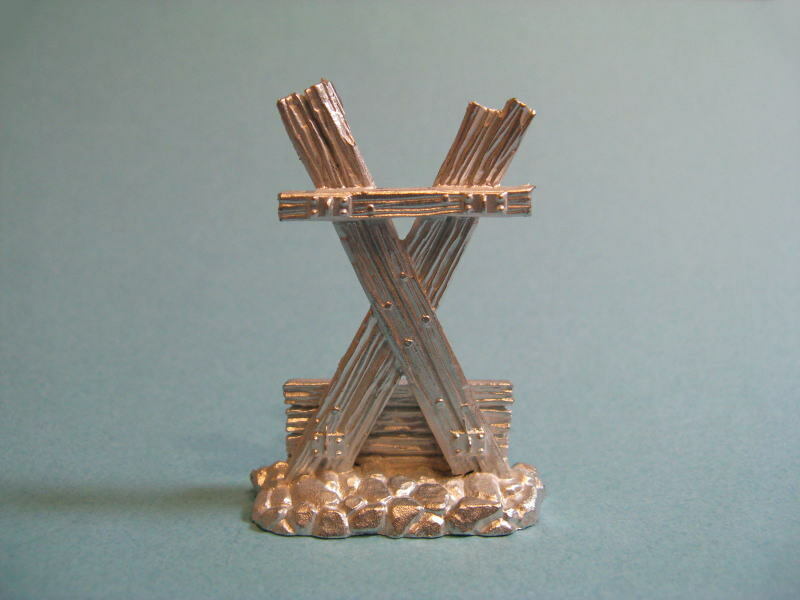 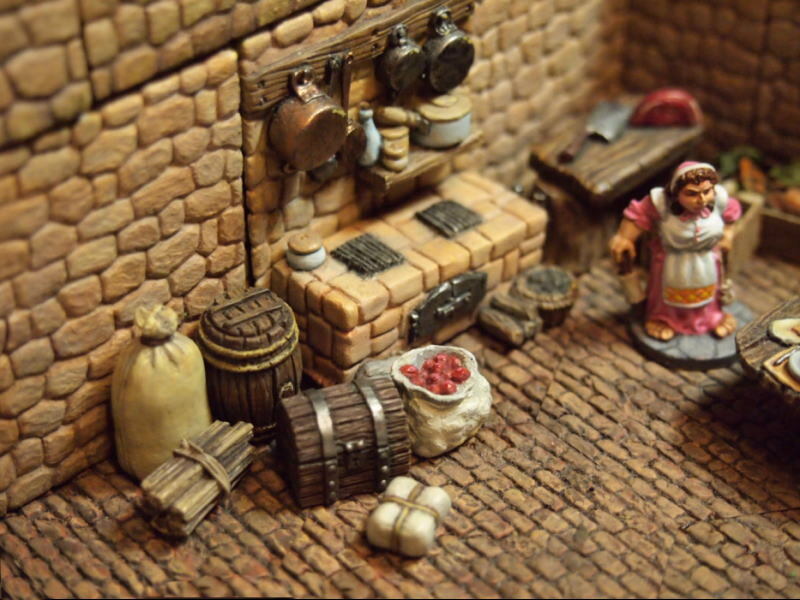 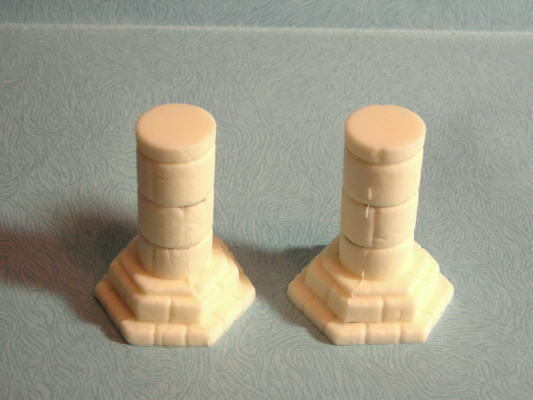 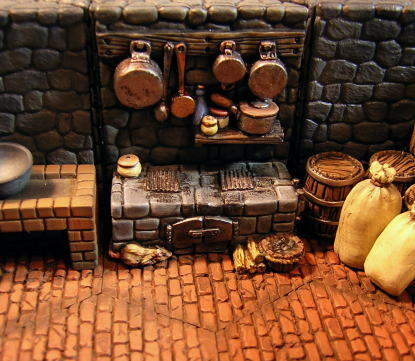 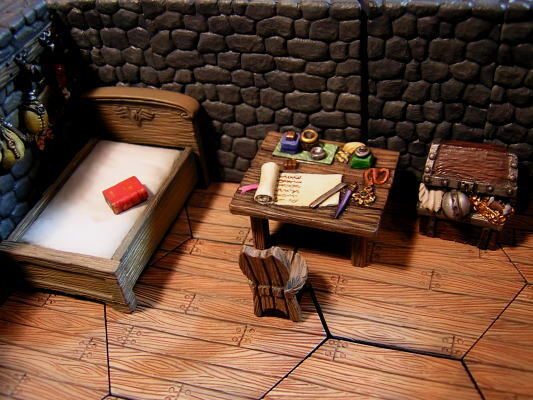 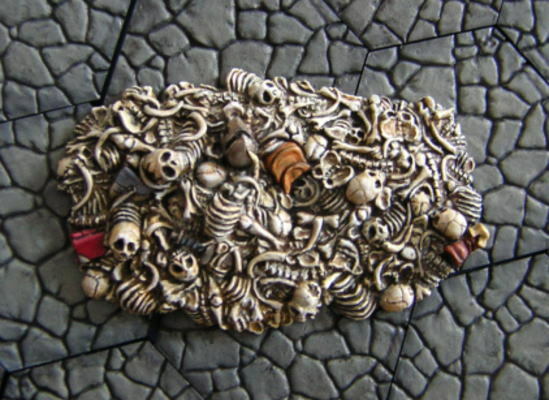 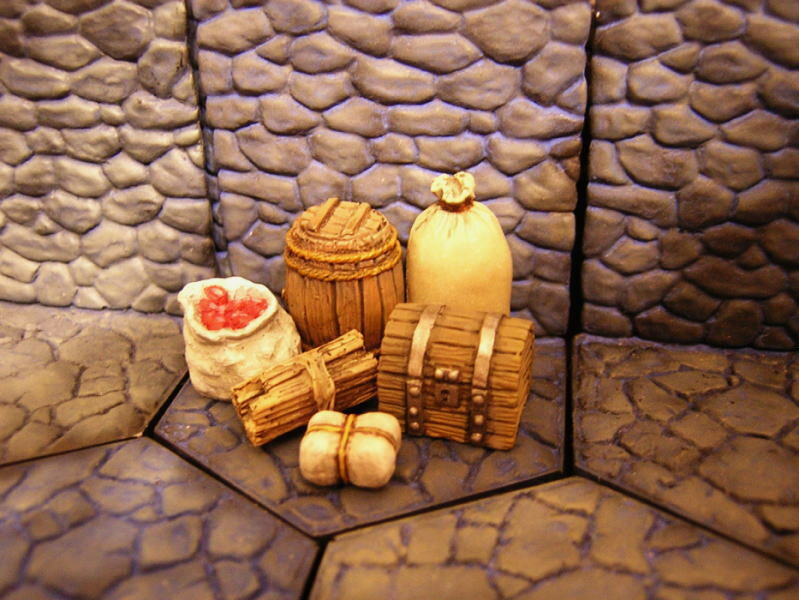 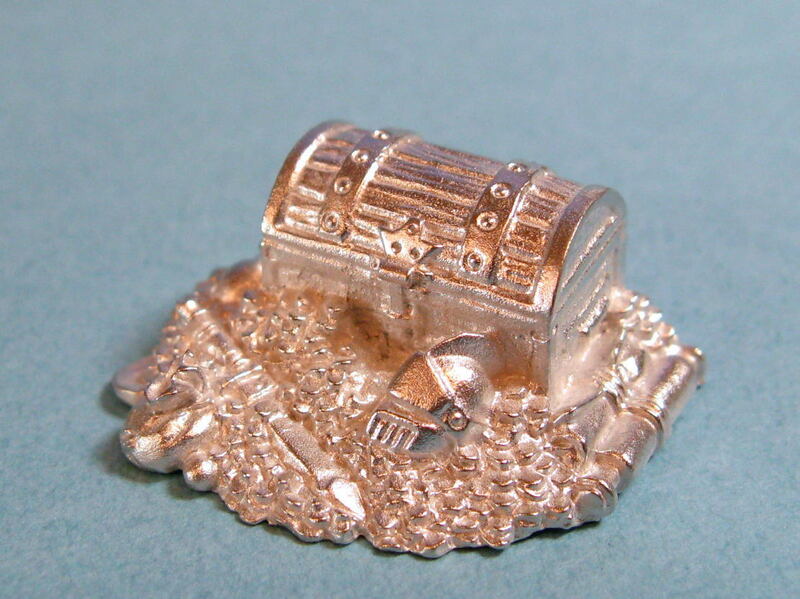 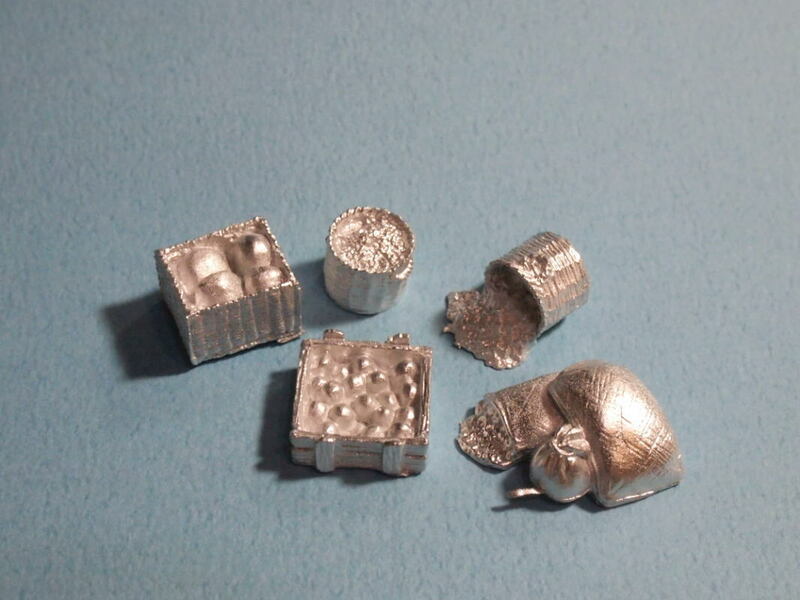 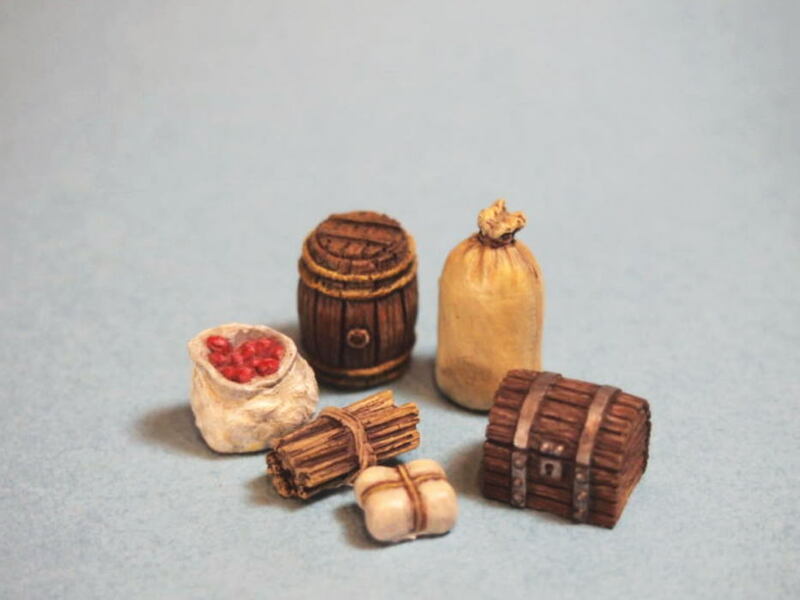 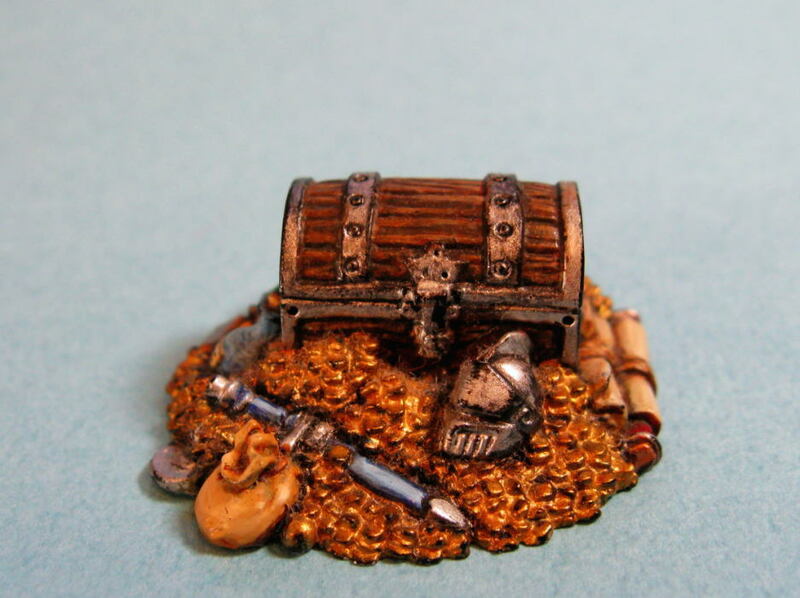 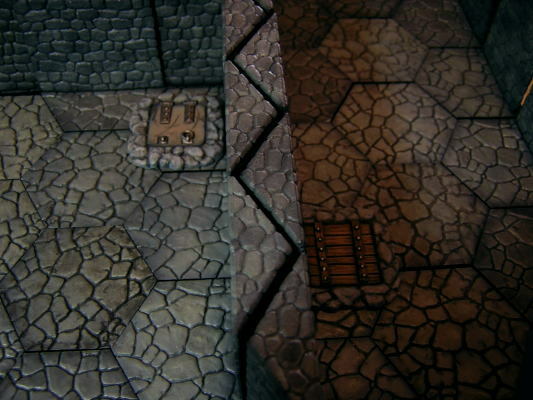 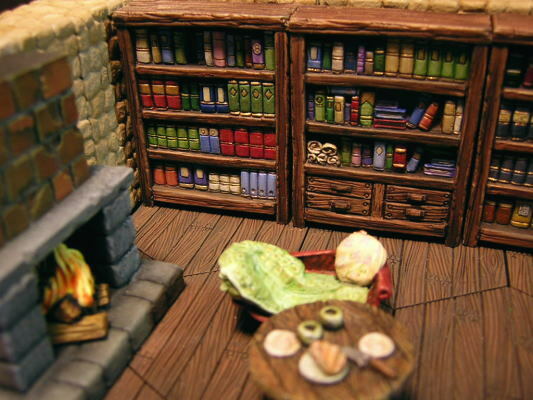 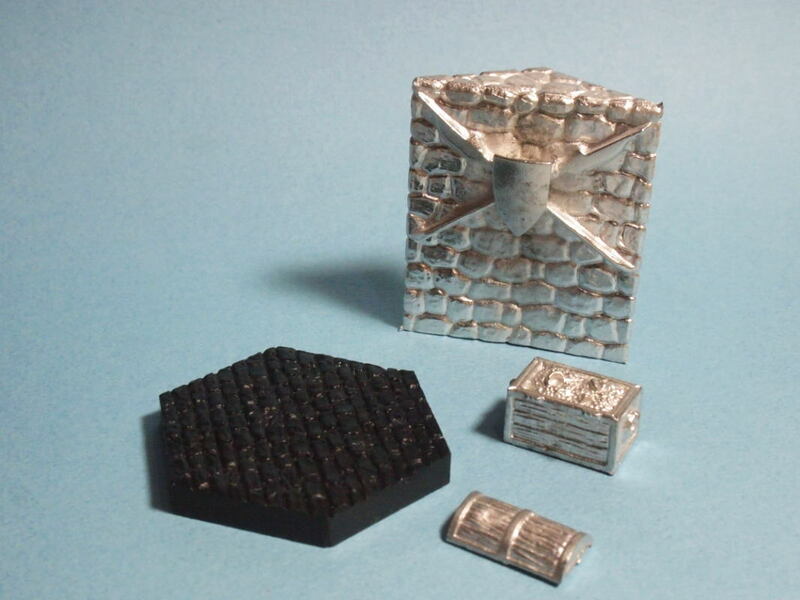 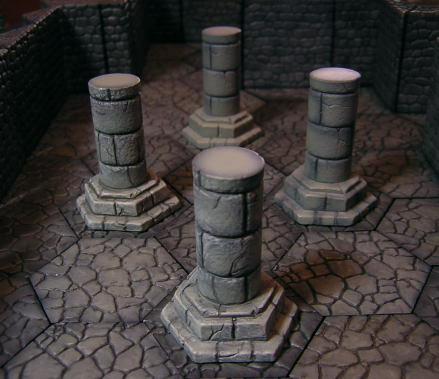 All accessories are size compatible with a miniature of CITADEL and REAPER or other. 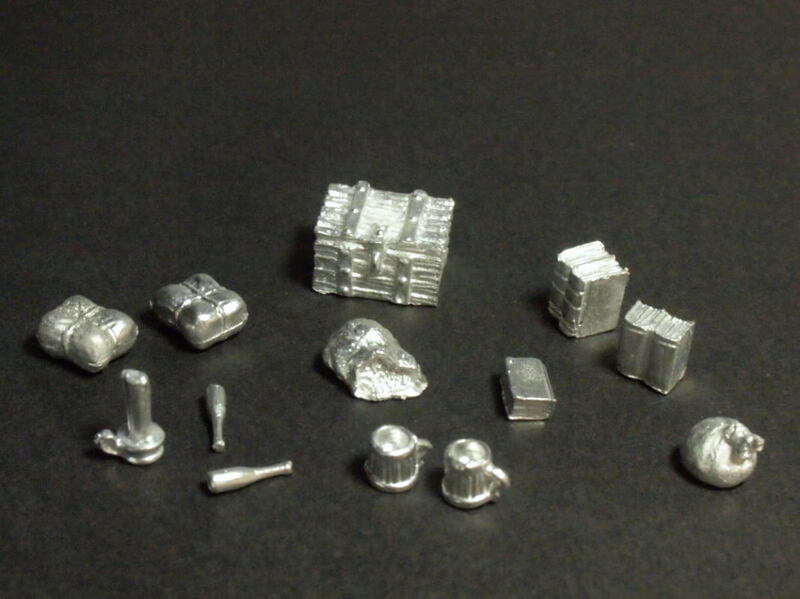 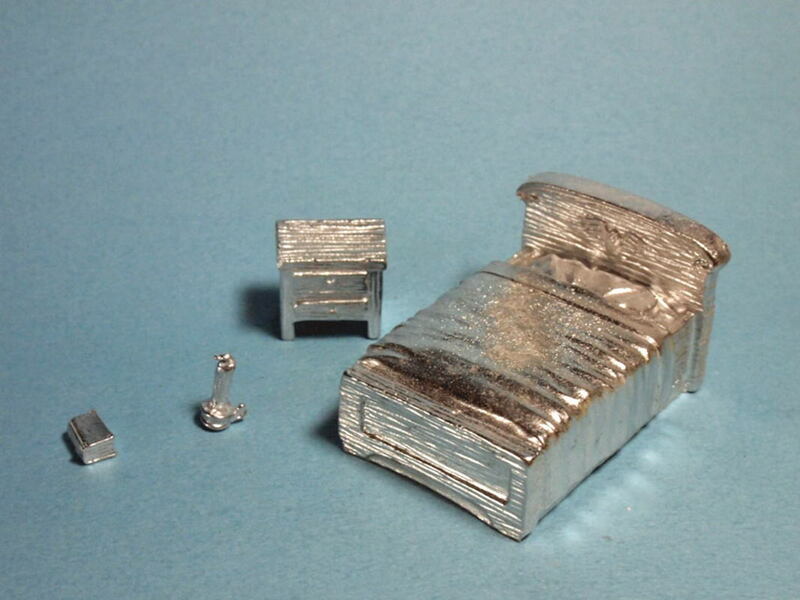 These figures are not painted and unassembled. 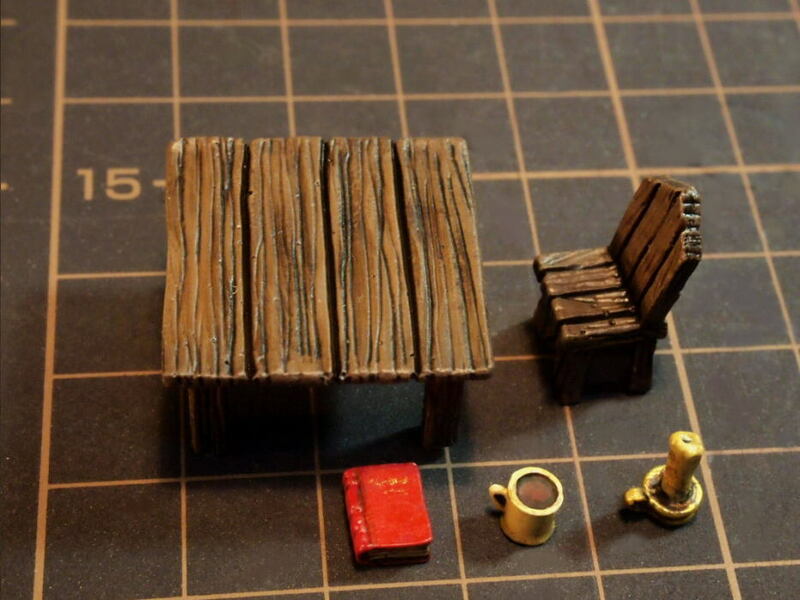 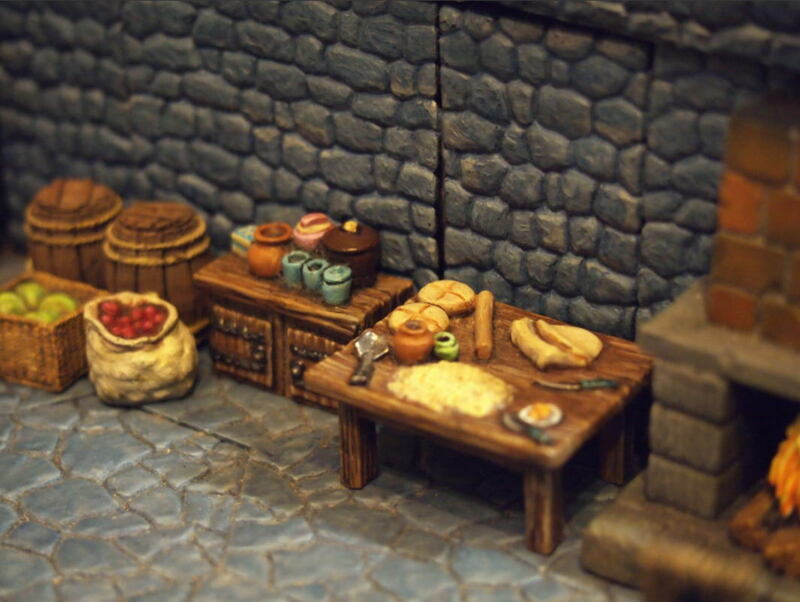 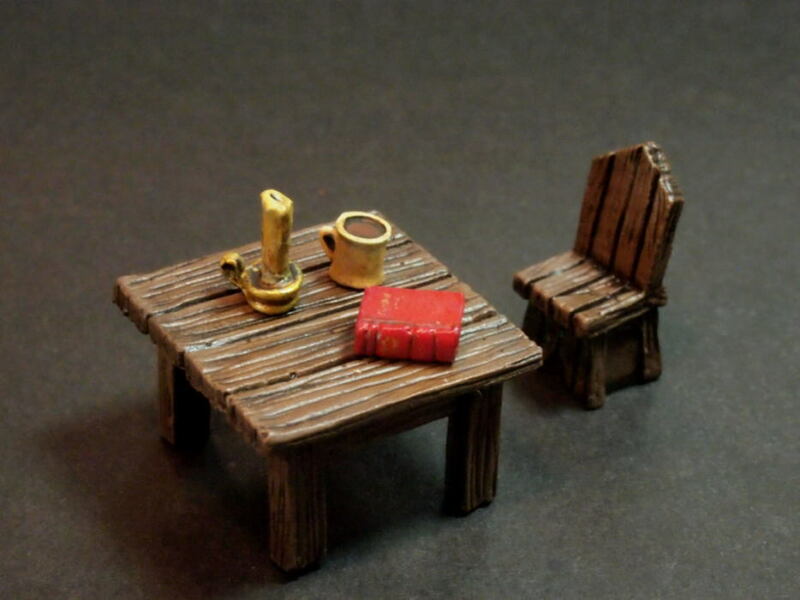 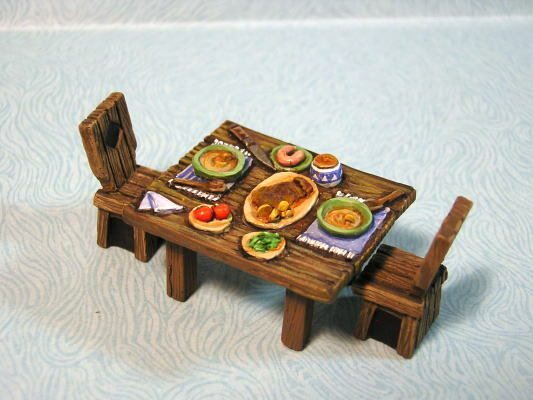 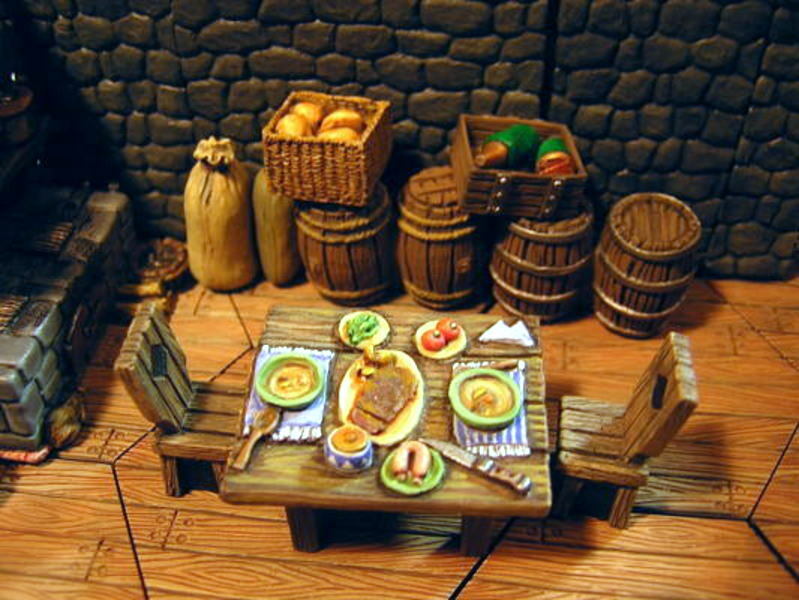 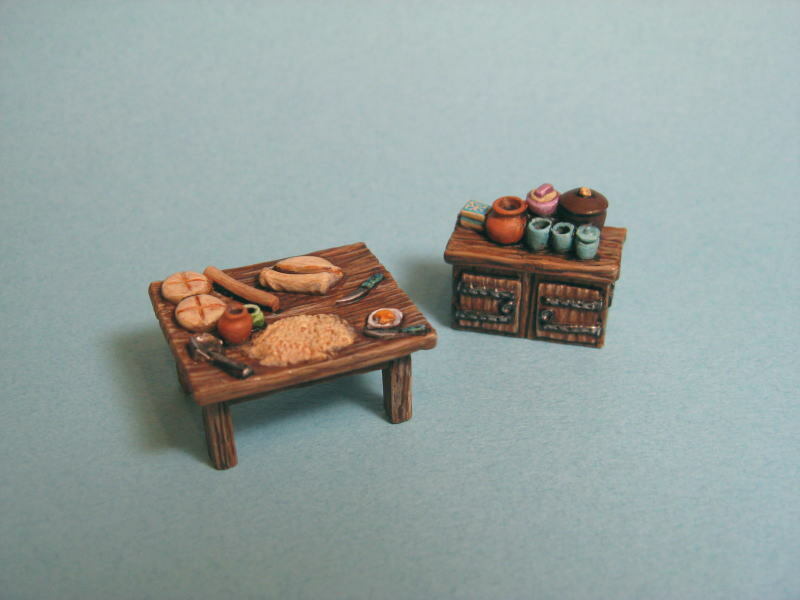 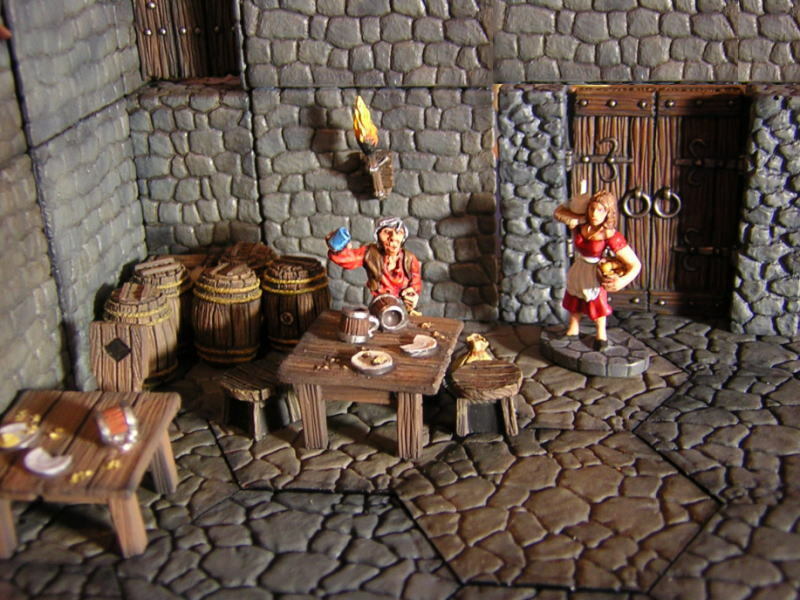 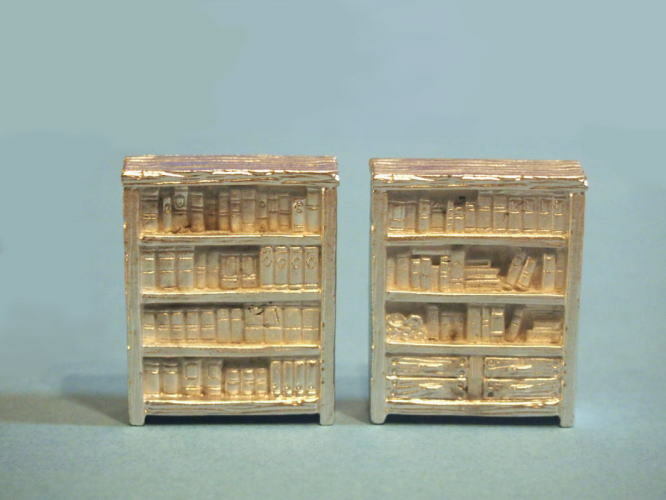 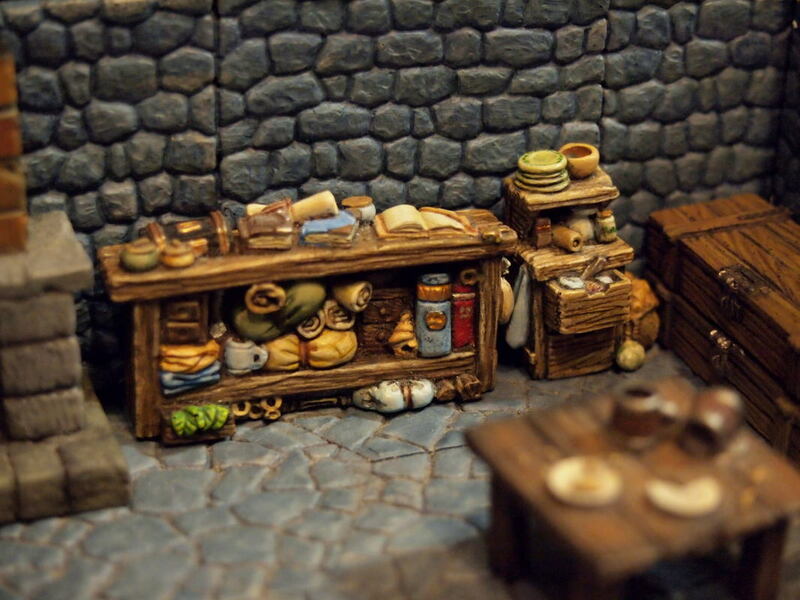 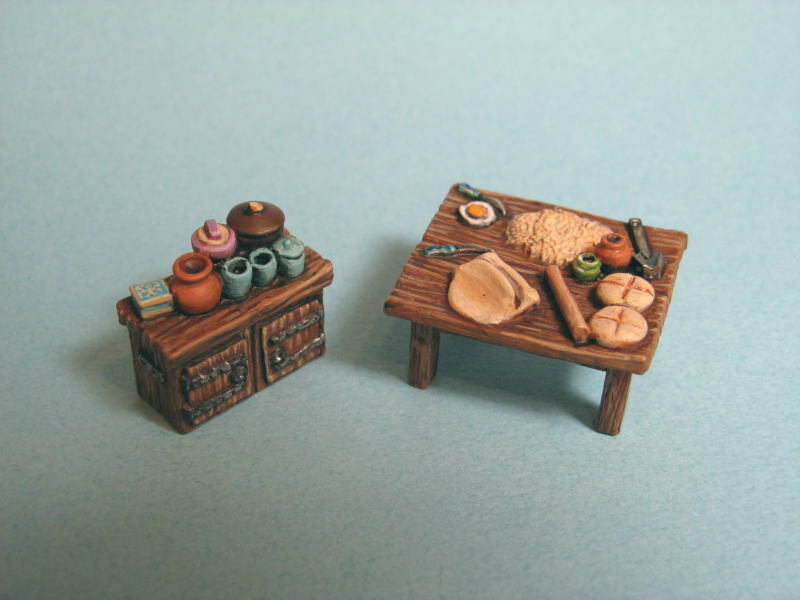 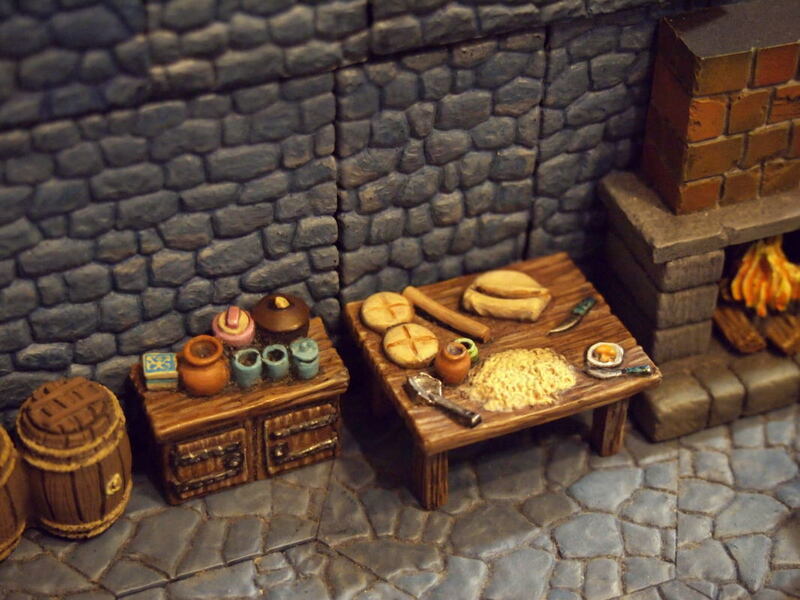 A kitchen table and a cabinet set.